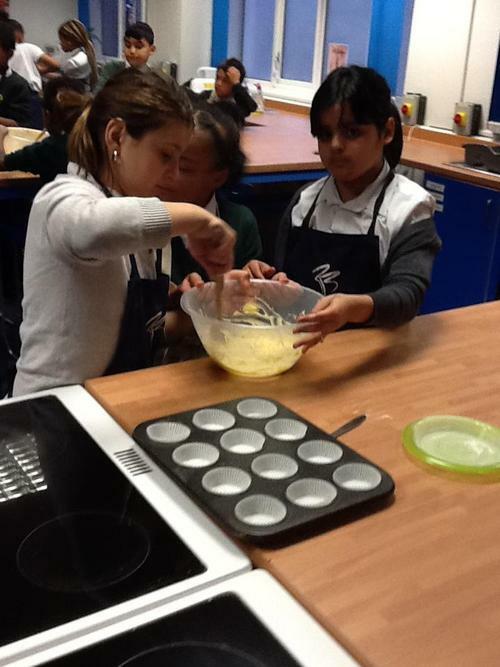 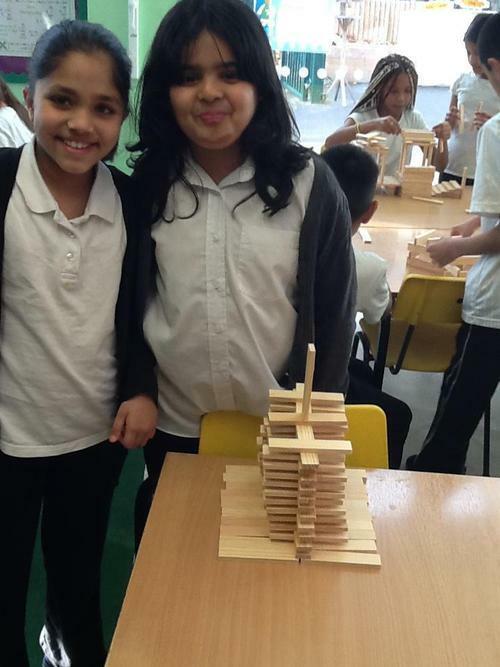 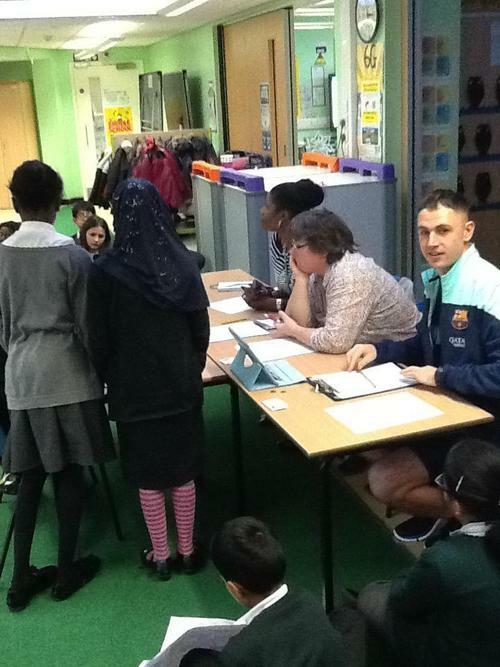 Miss Williams and Mrs Dhillon are the teaching staff for 5KW. 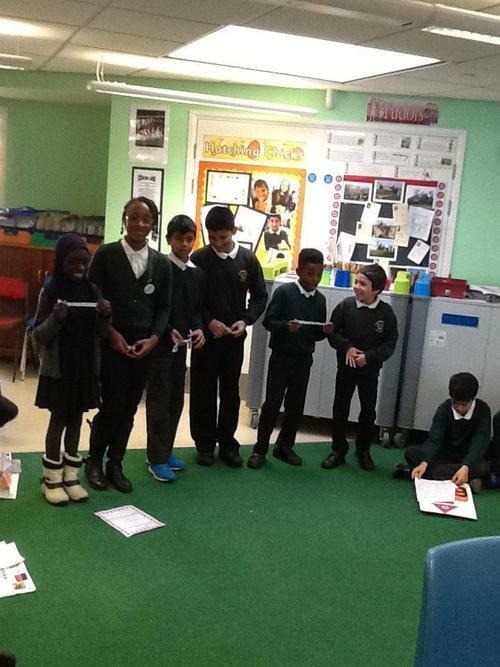 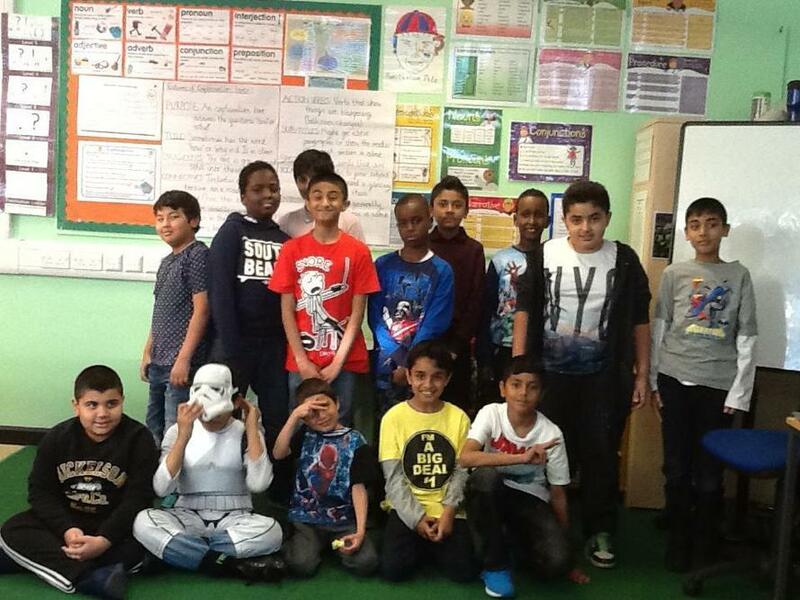 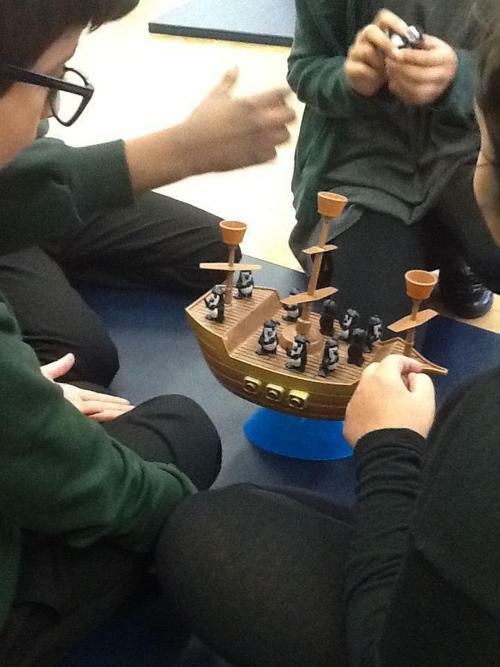 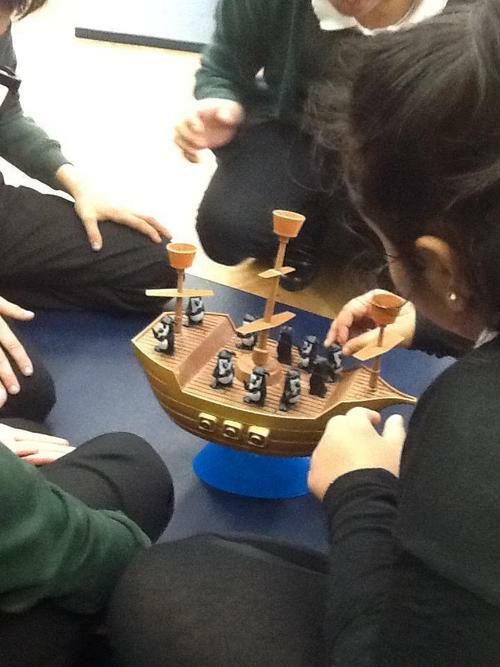 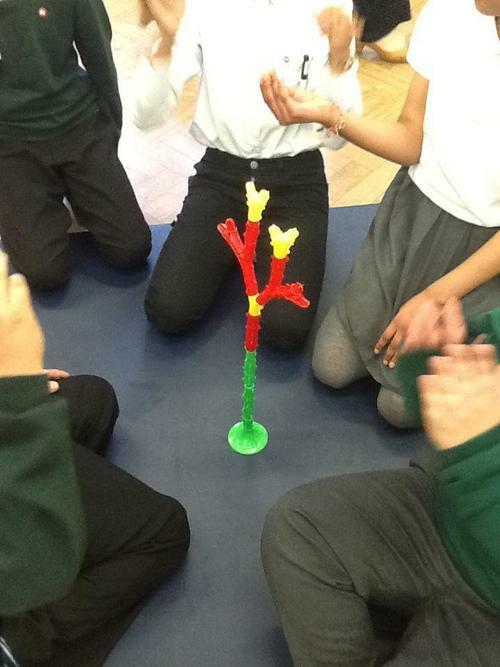 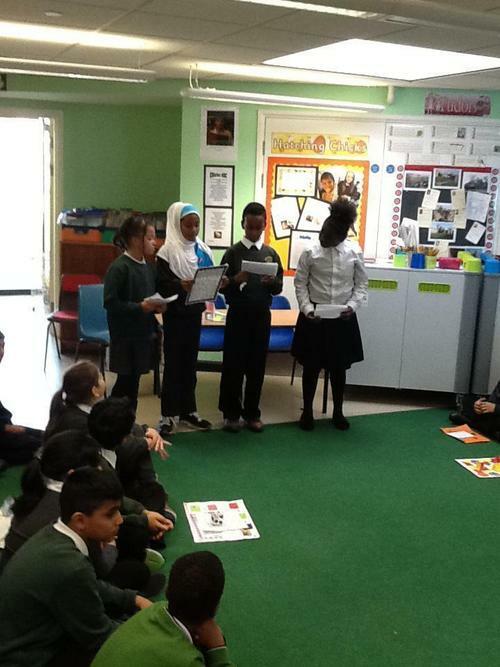 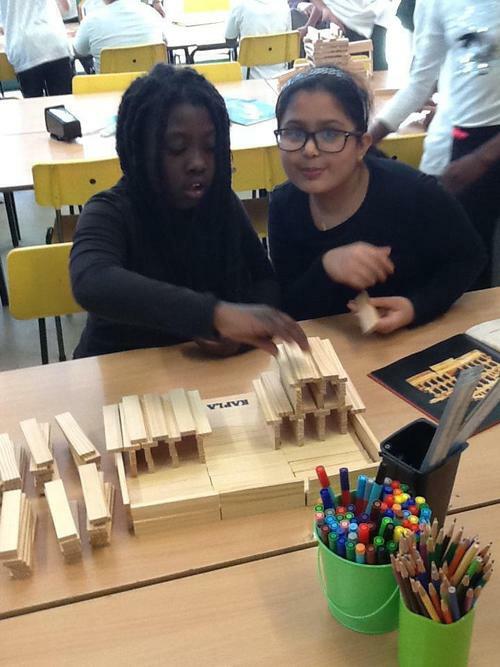 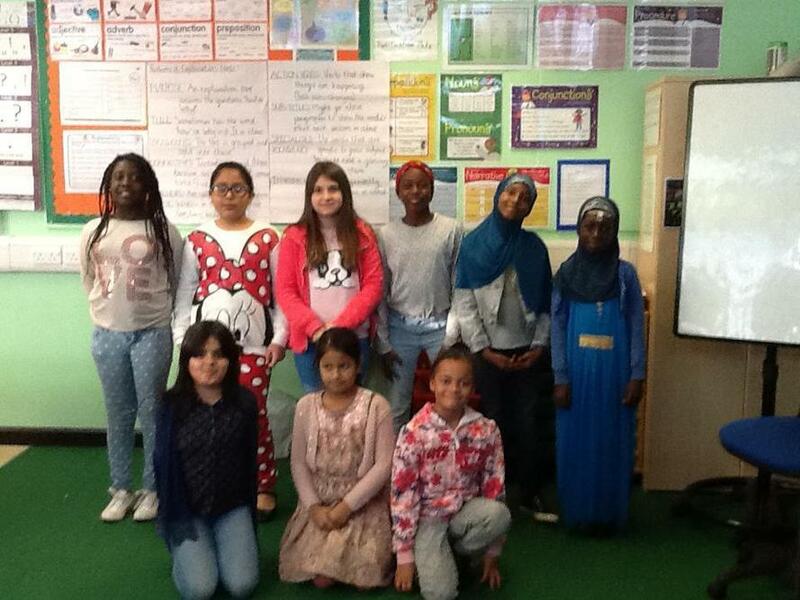 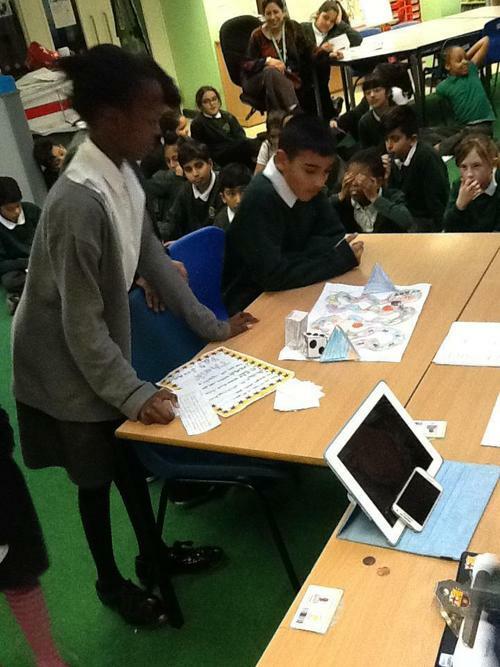 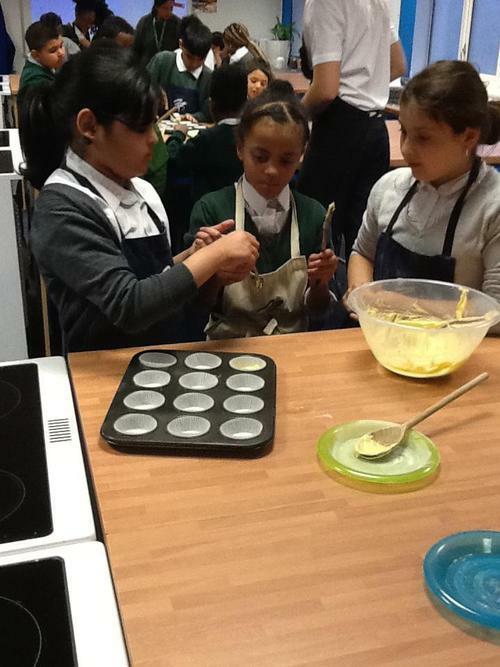 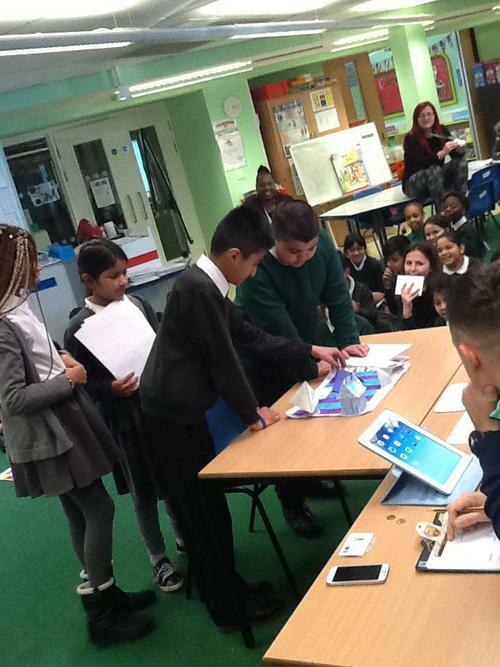 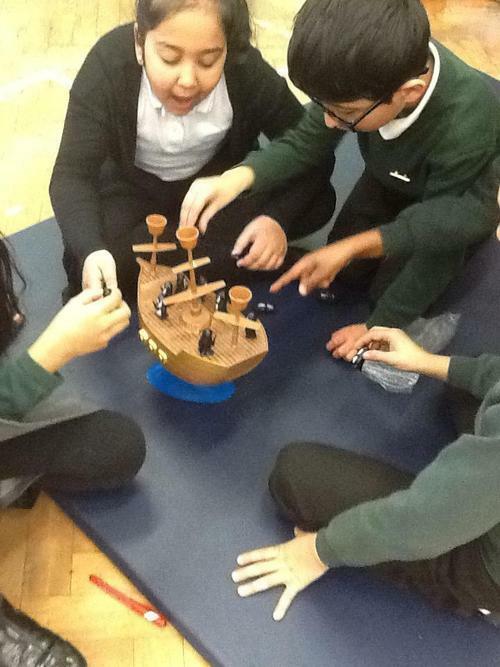 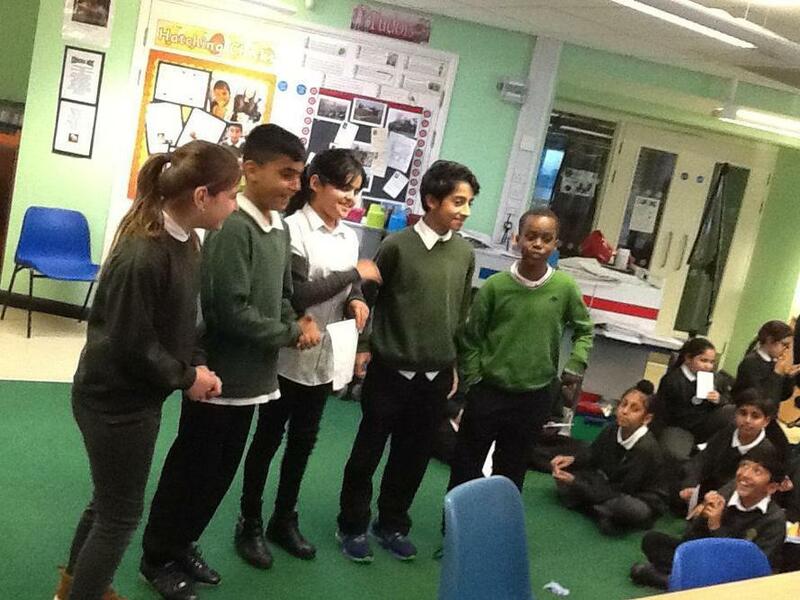 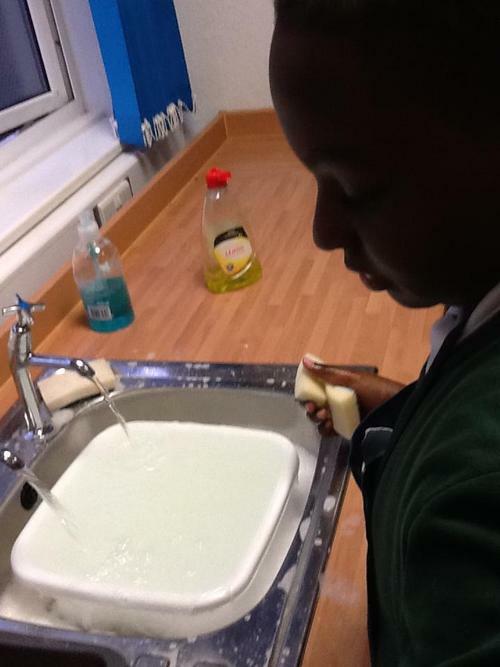 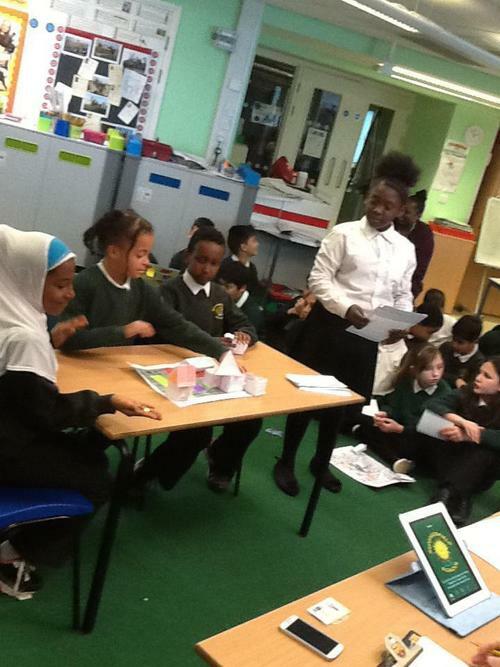 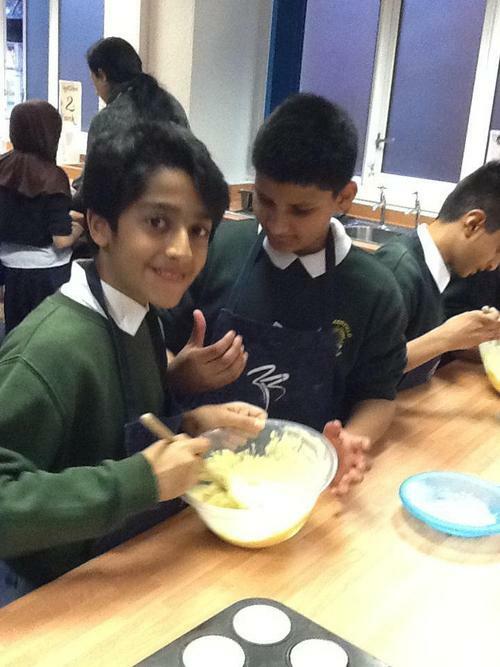 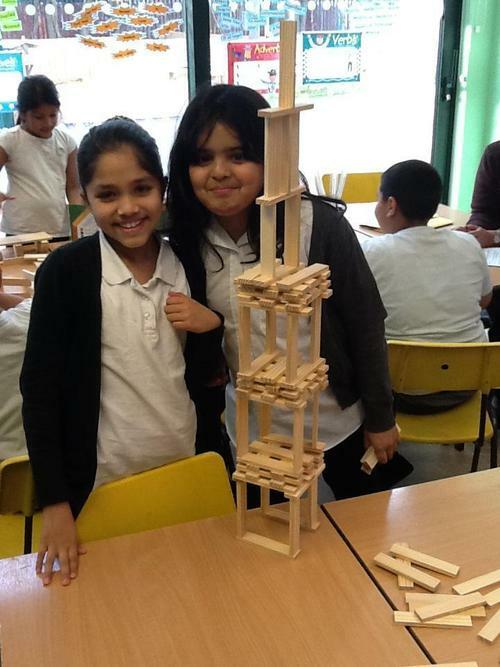 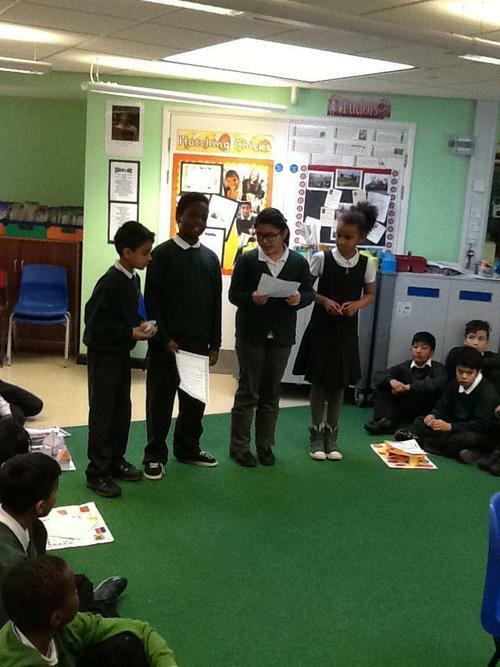 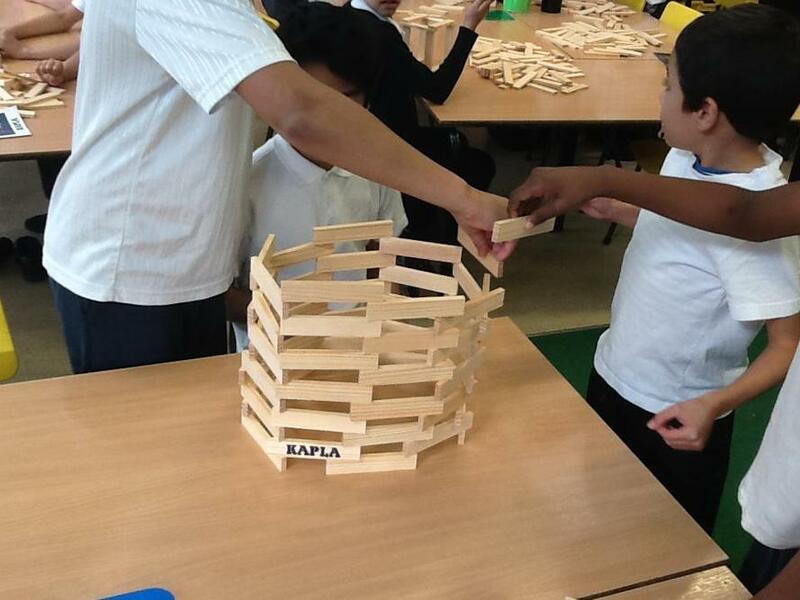 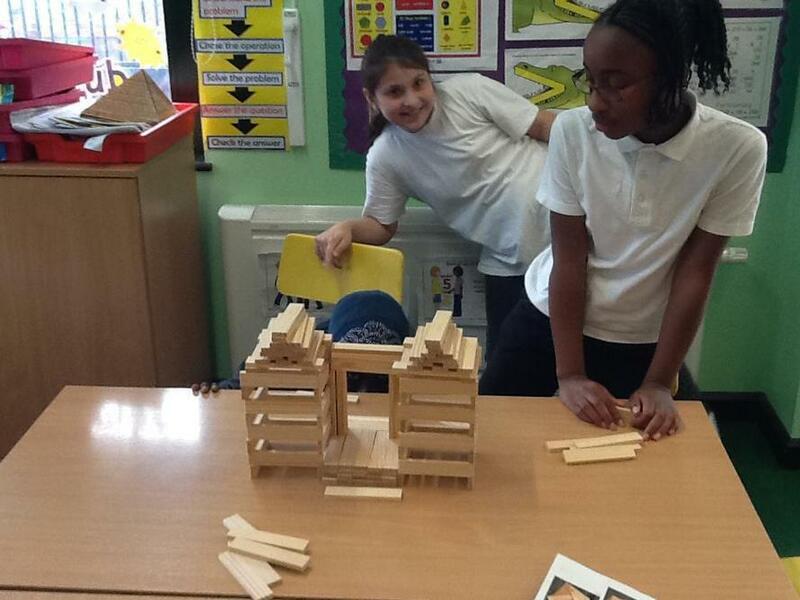 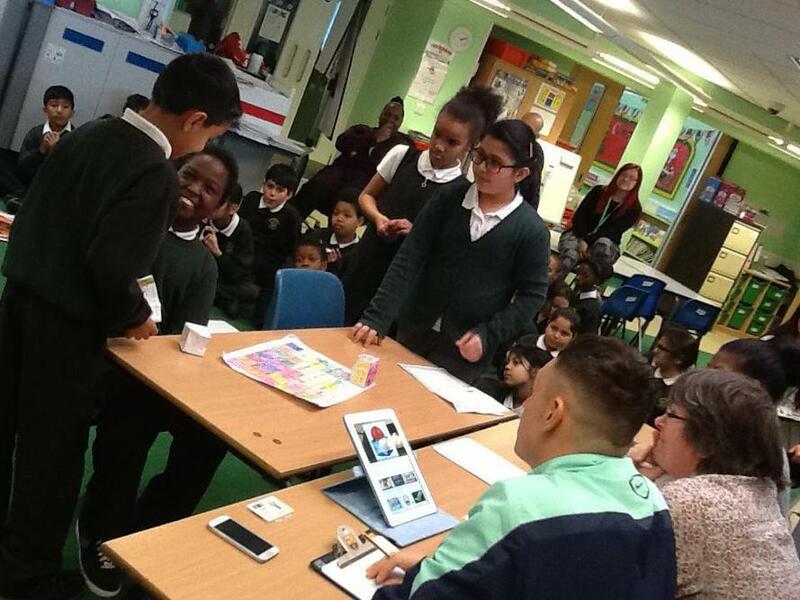 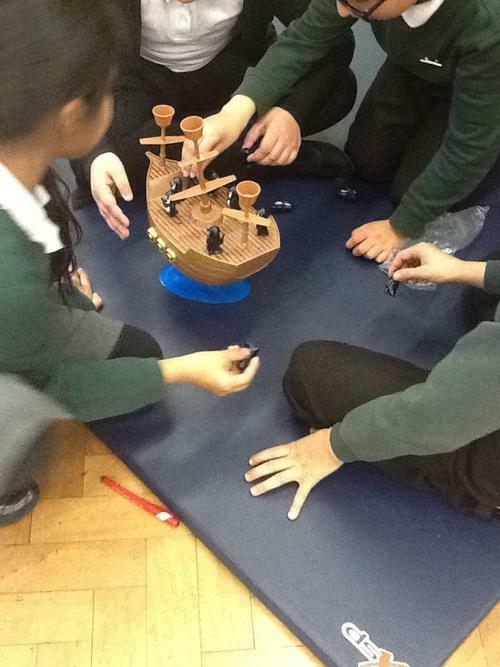 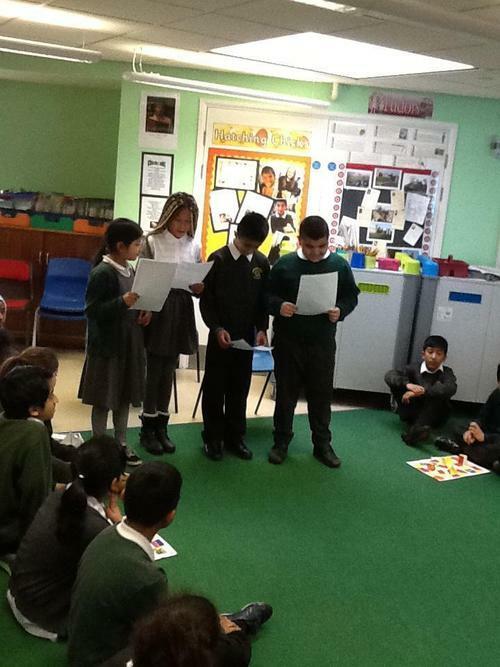 We are extremely excited that we can now share with you what we have been learning about this term in year 5! 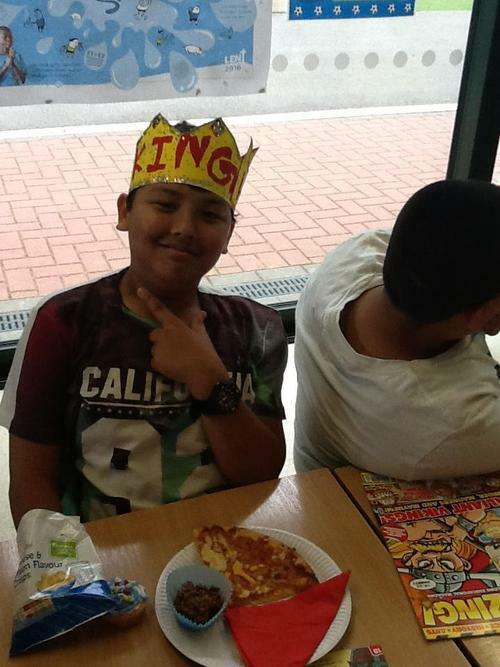 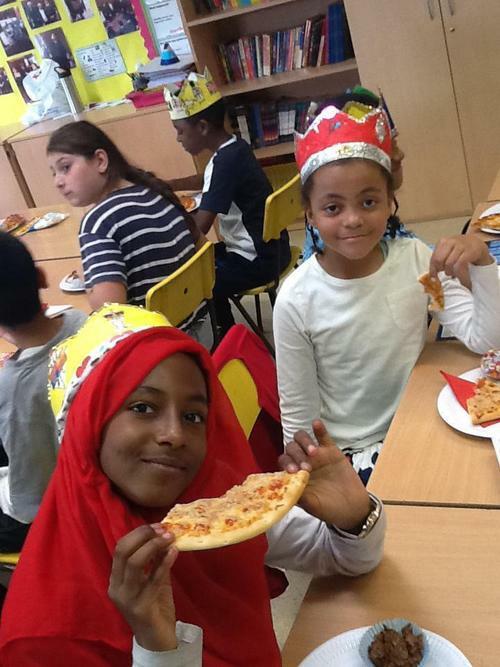 On Friday 10th June 2016, we celebrated Queen Elizabeth II's 90th birthday! 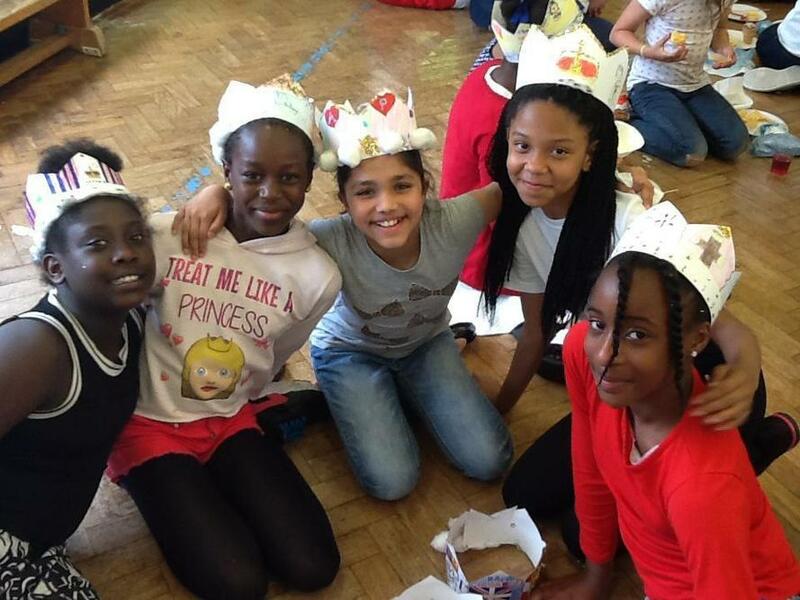 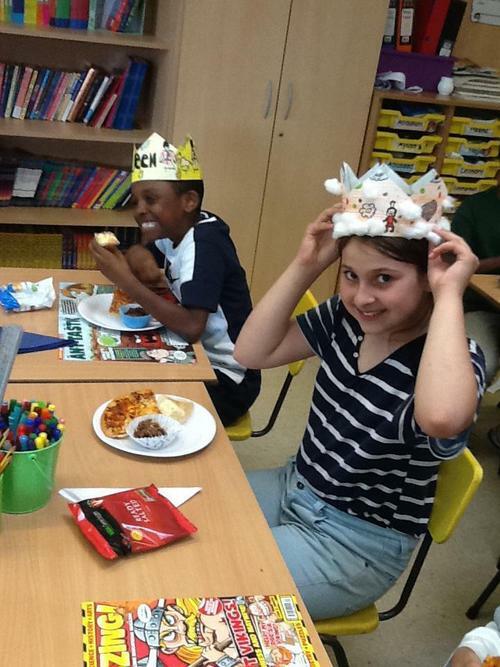 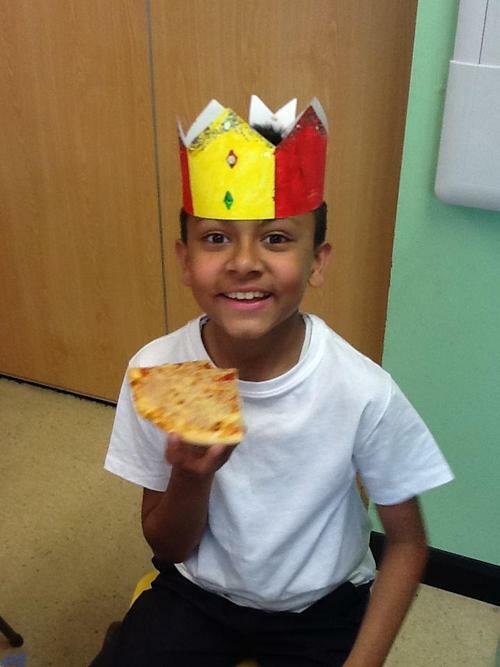 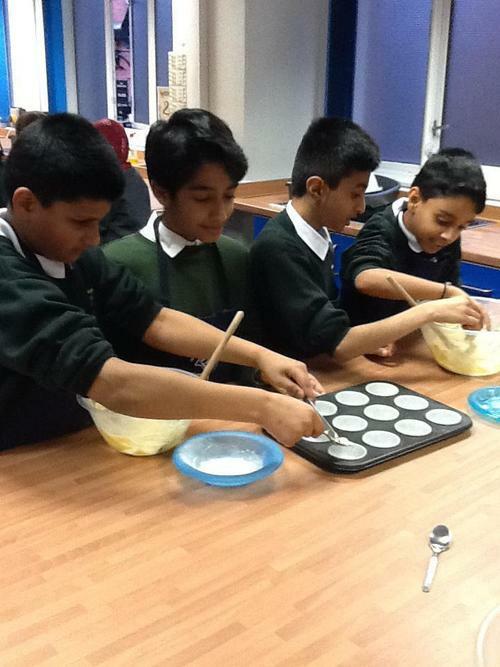 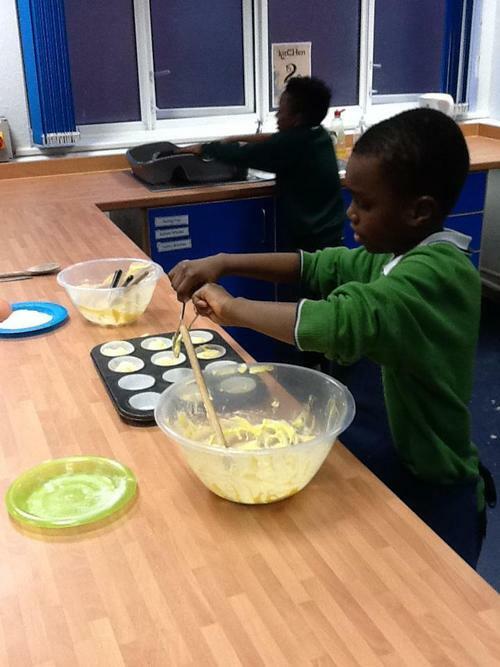 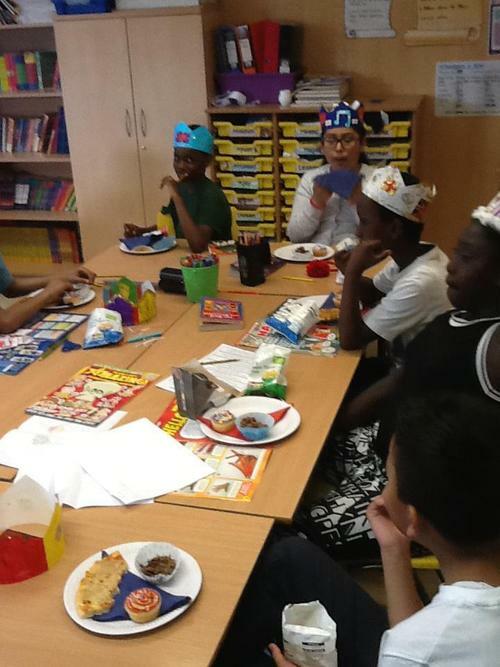 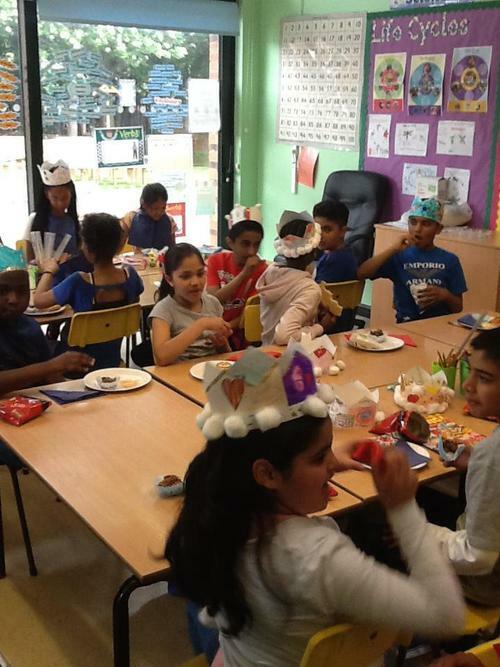 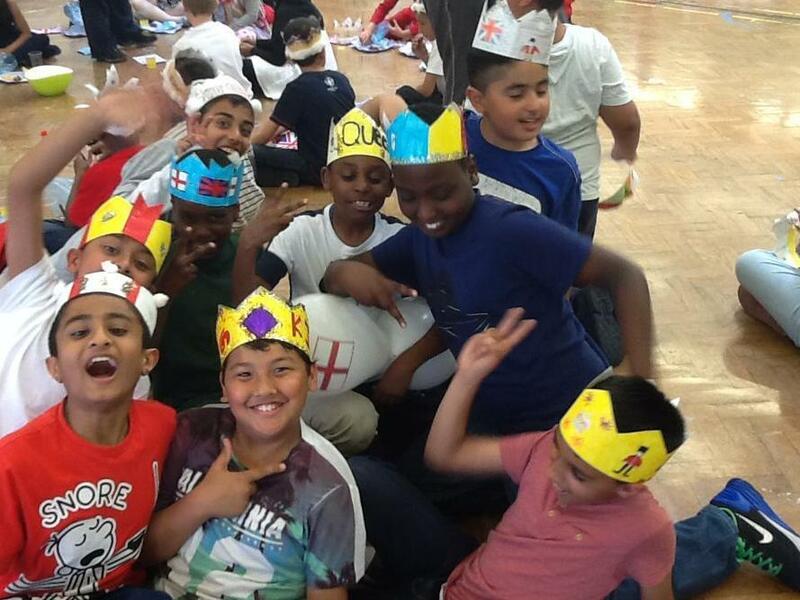 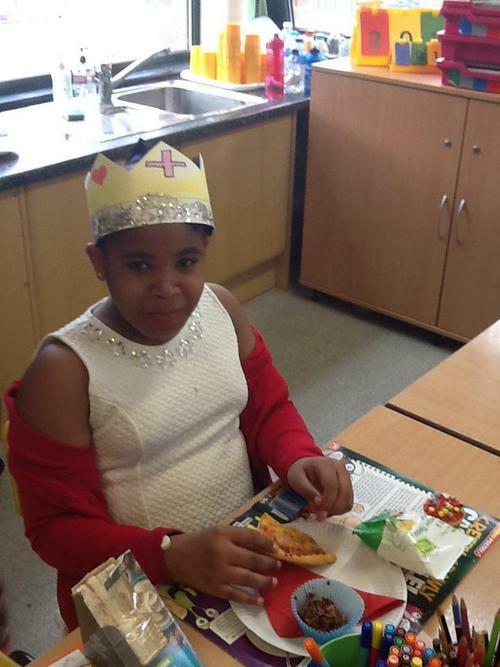 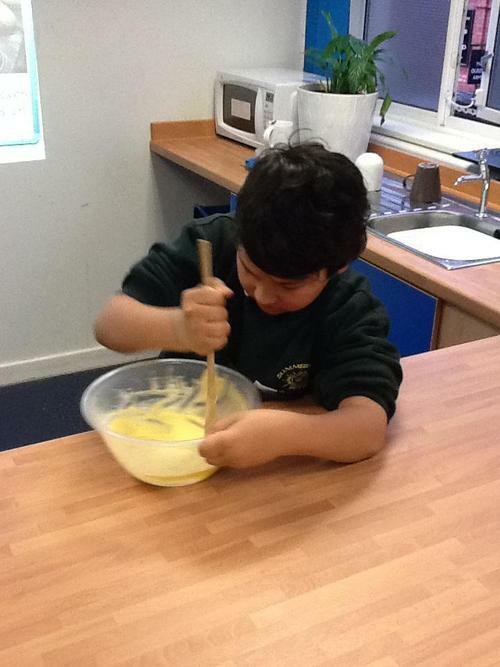 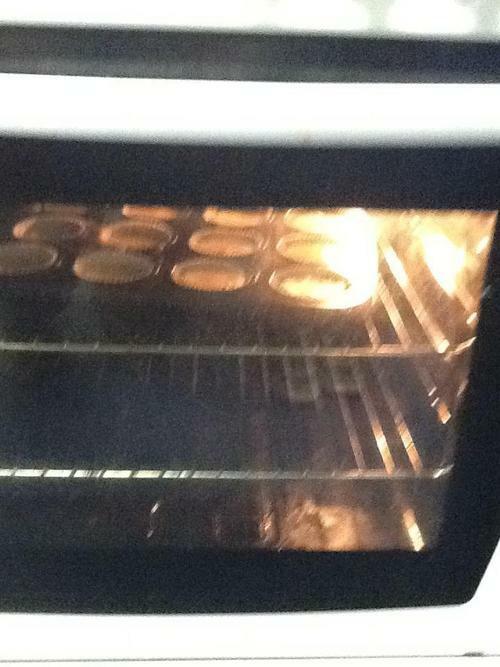 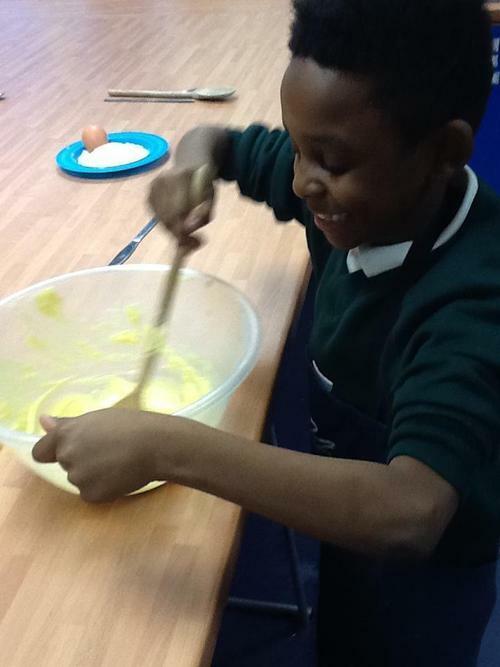 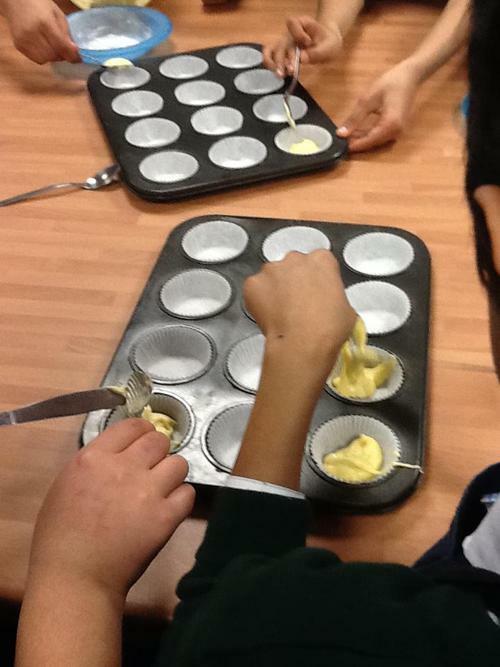 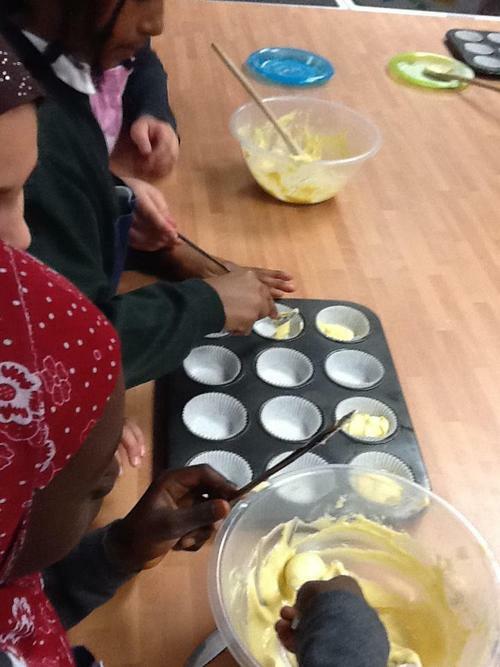 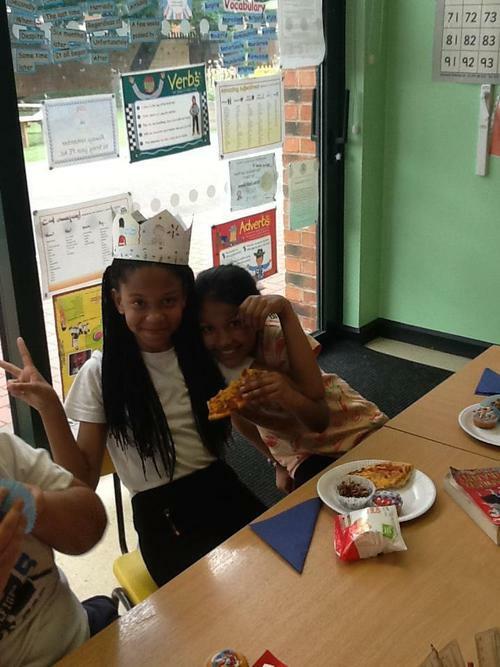 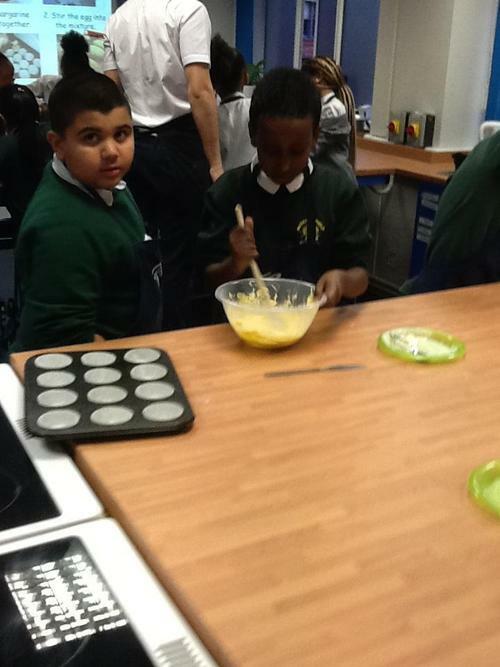 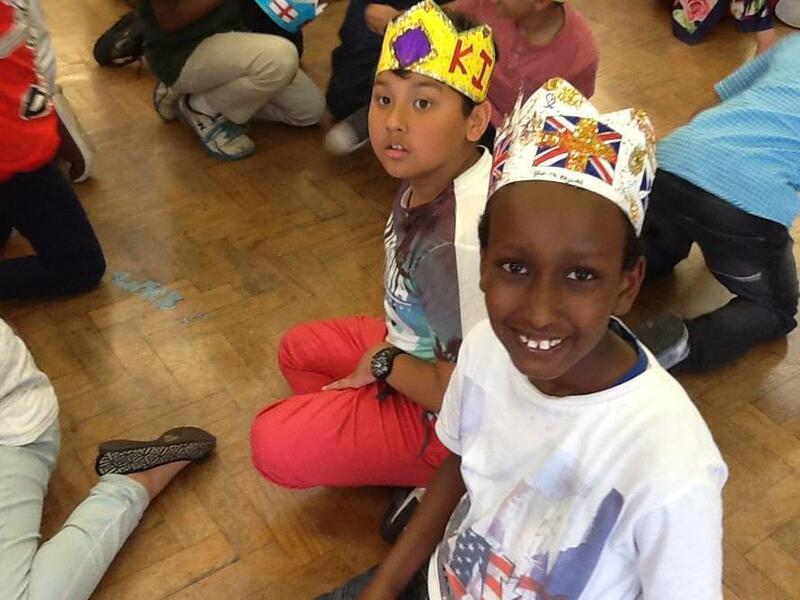 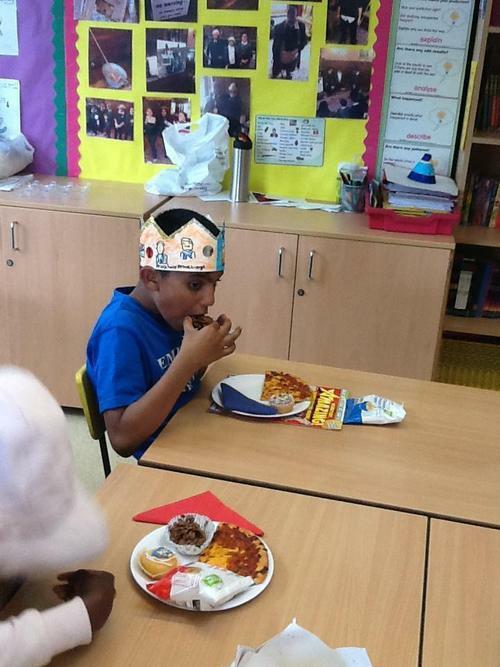 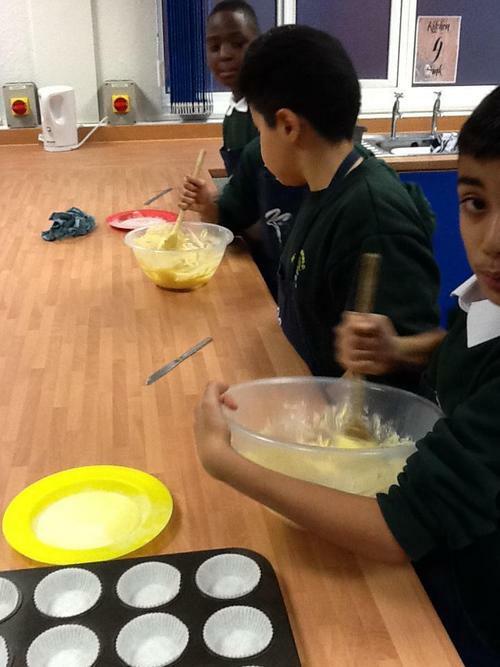 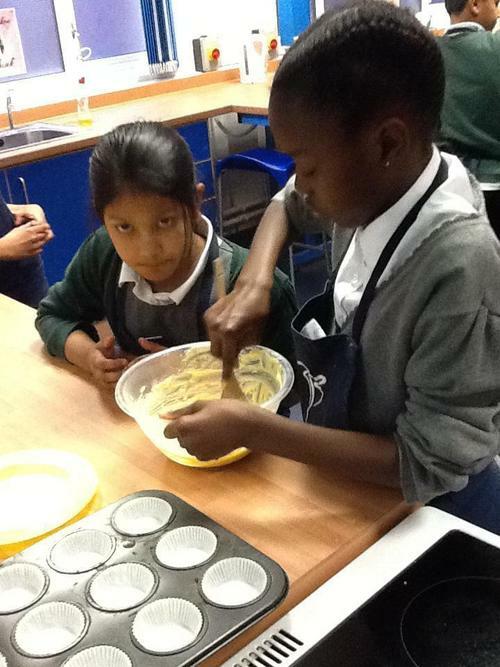 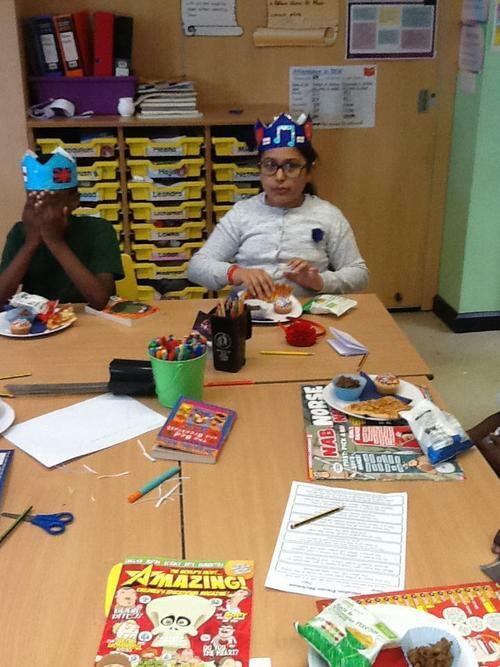 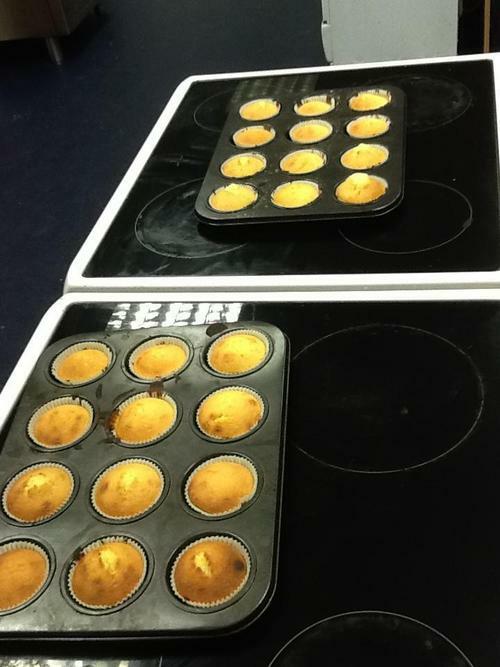 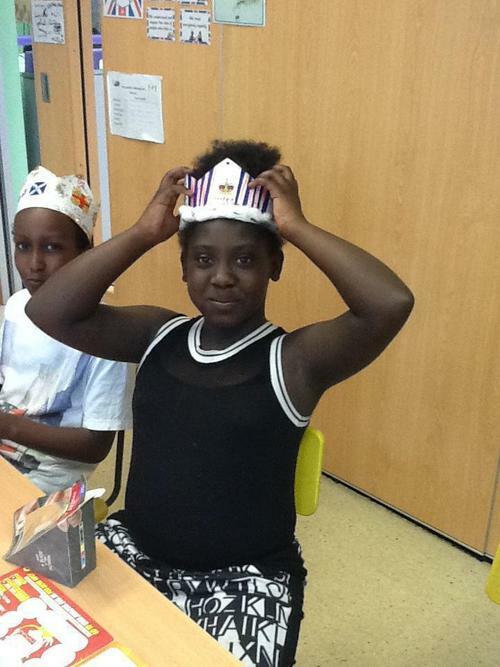 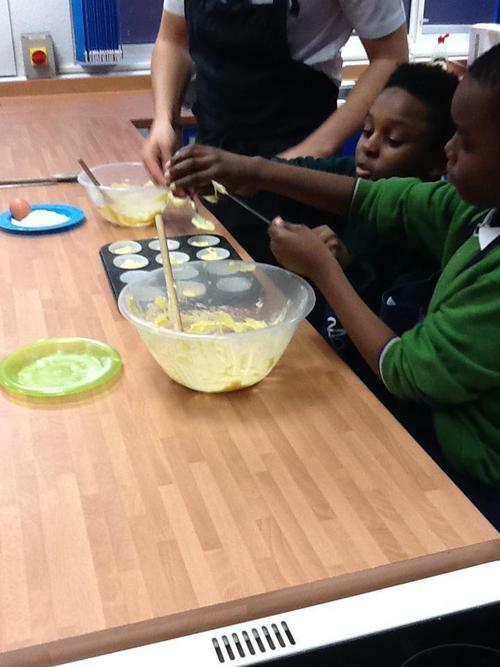 We made bunting and crowns and enjoyed decorating cakes and making chocolate cornflakes cakes! 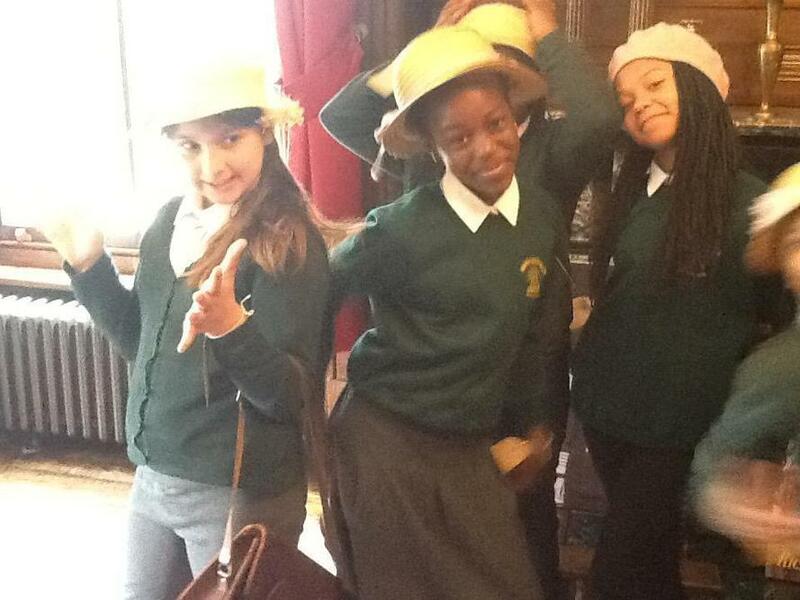 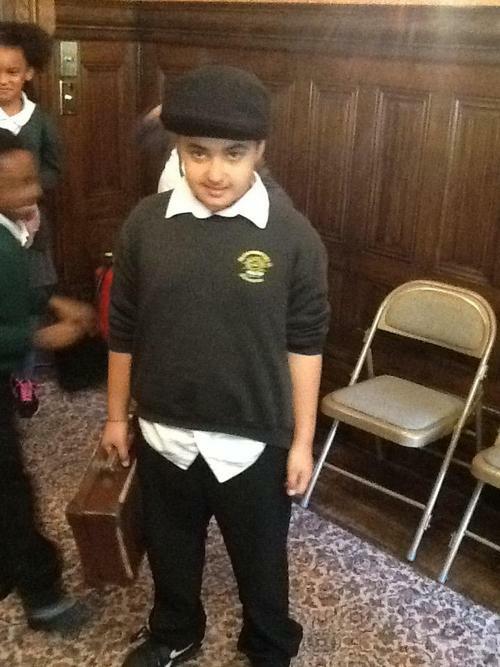 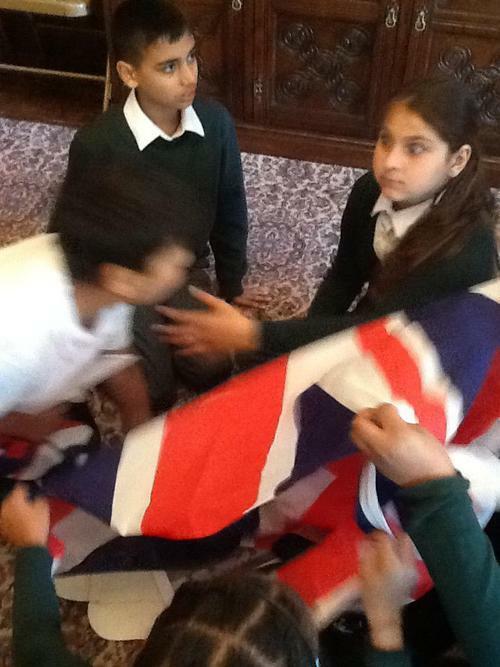 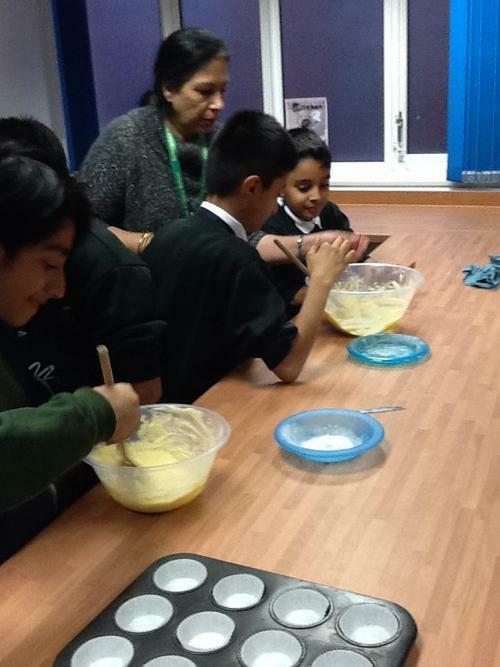 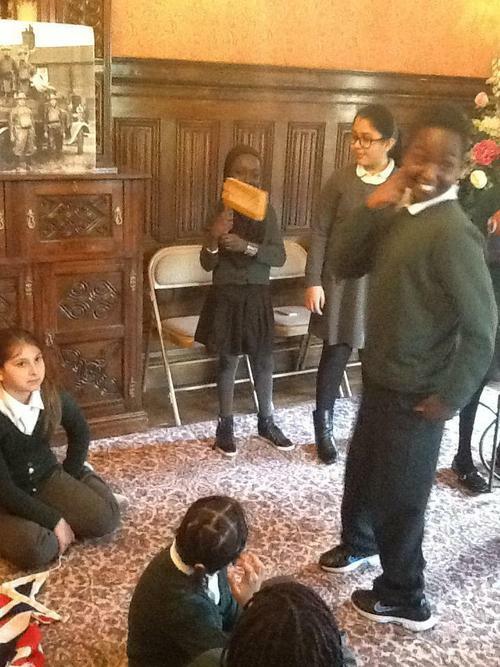 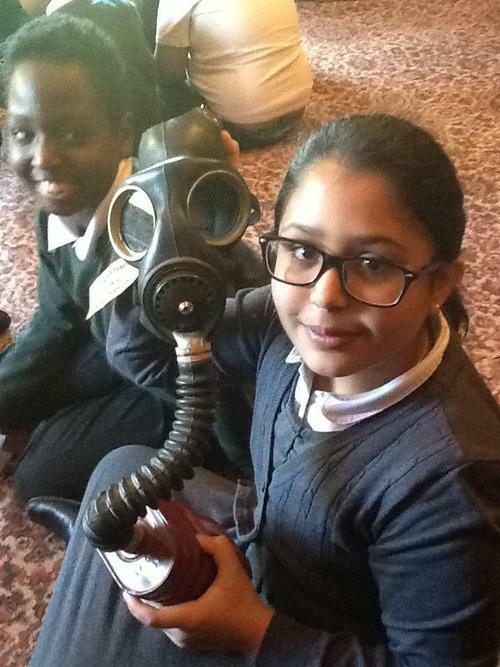 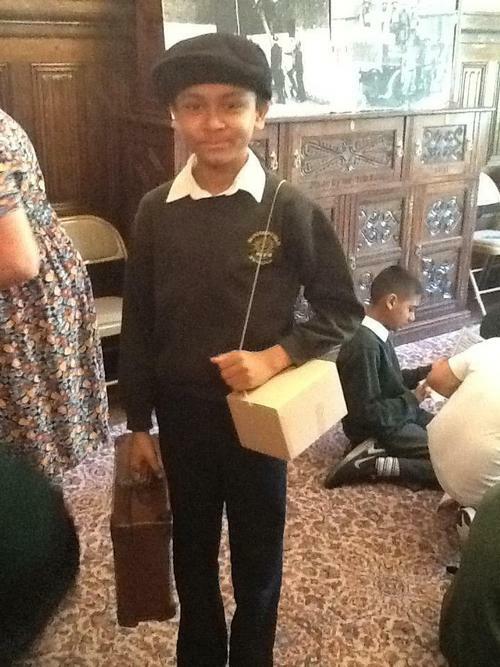 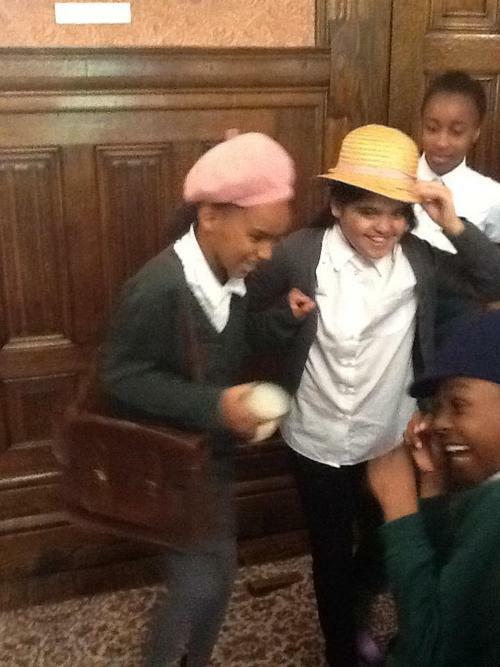 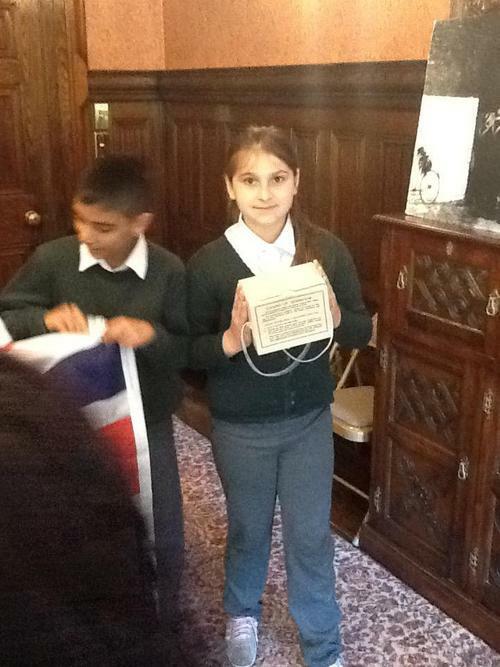 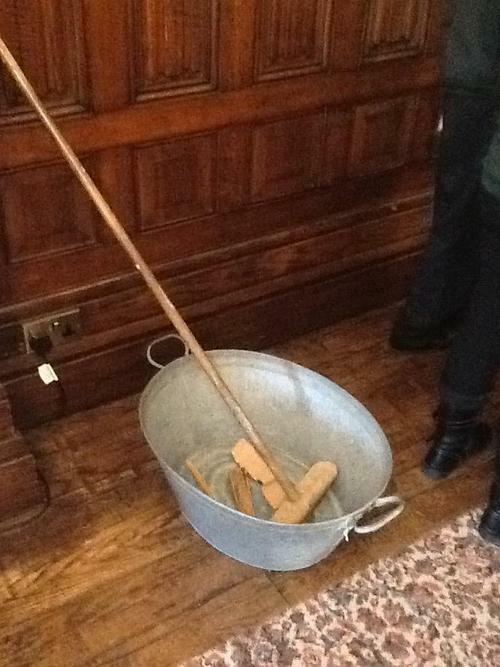 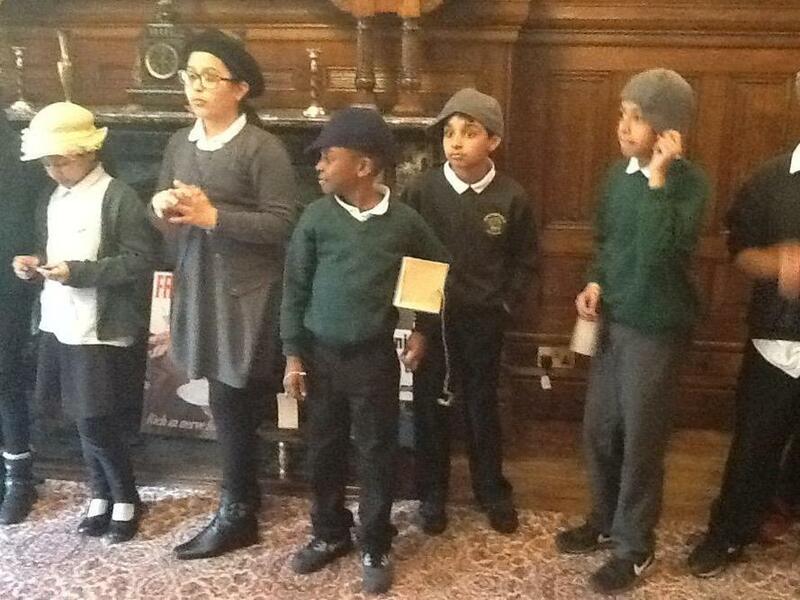 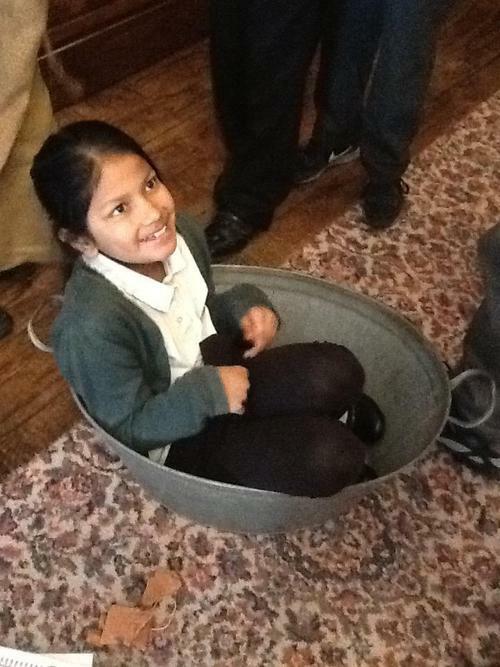 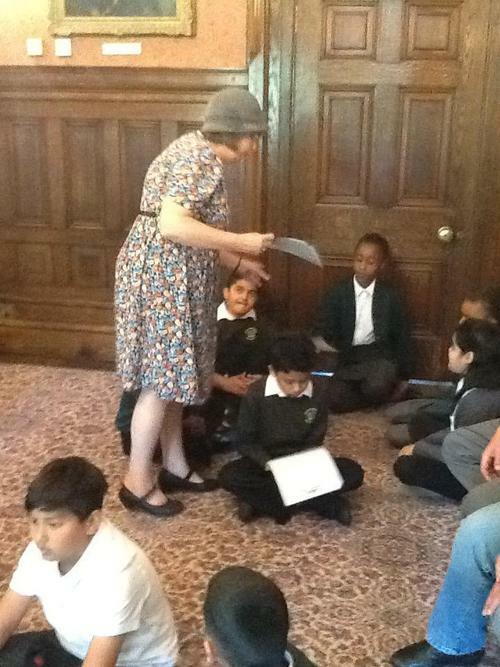 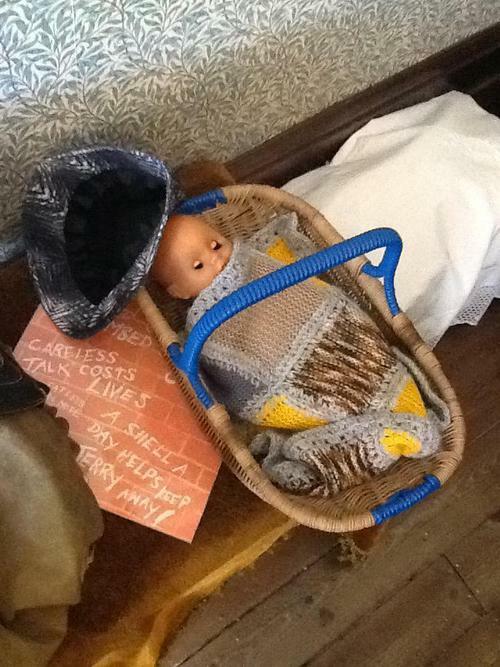 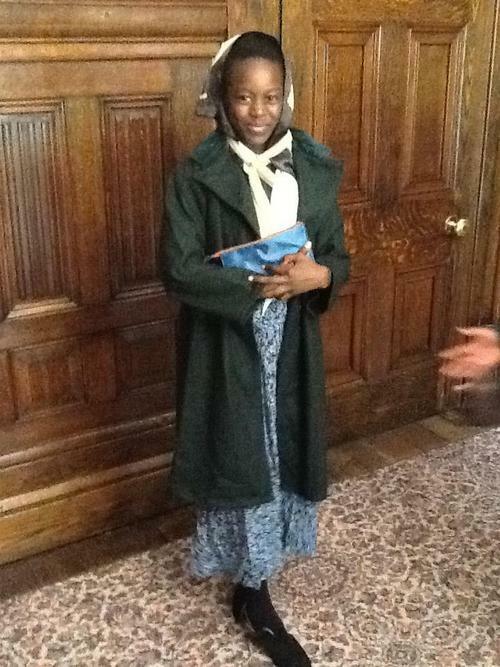 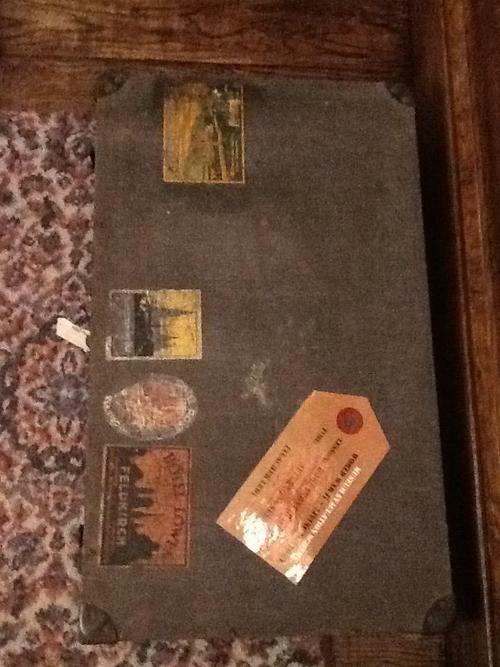 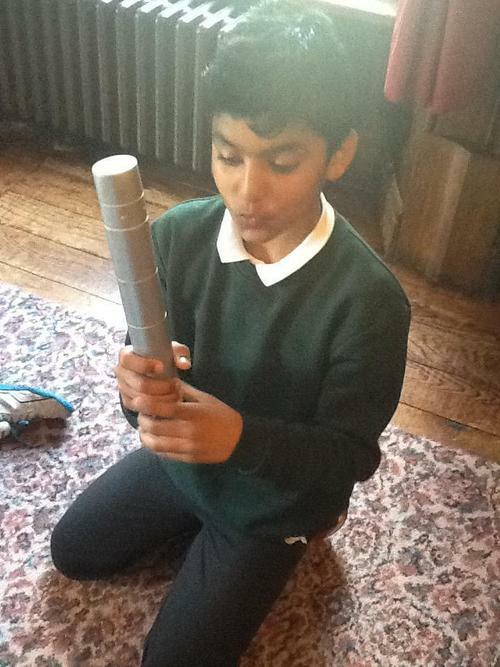 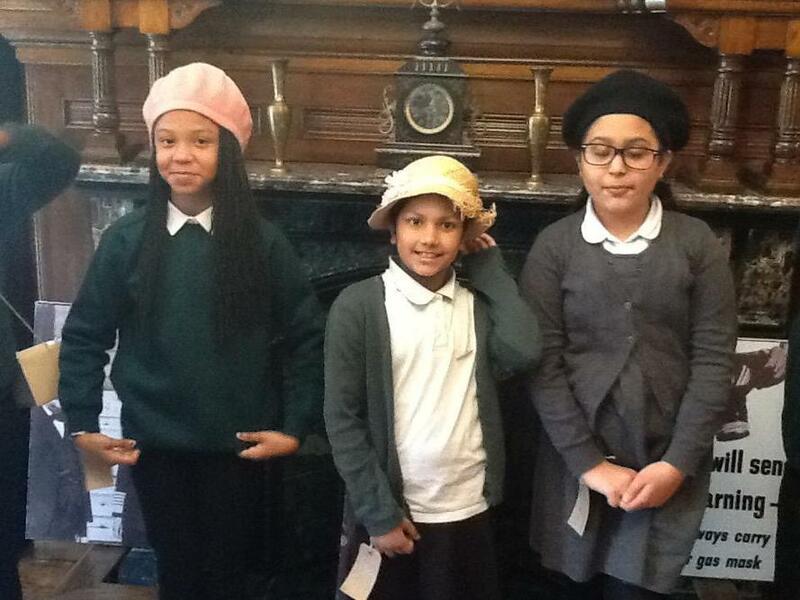 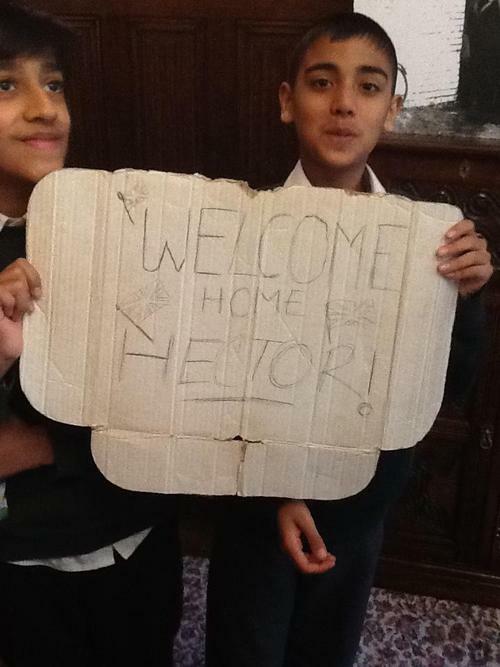 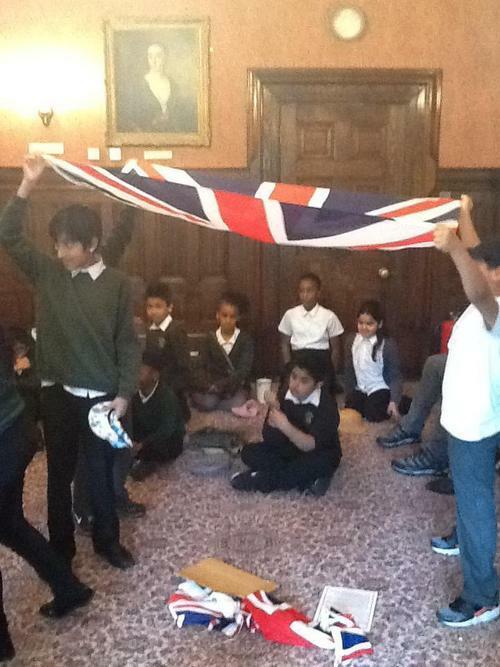 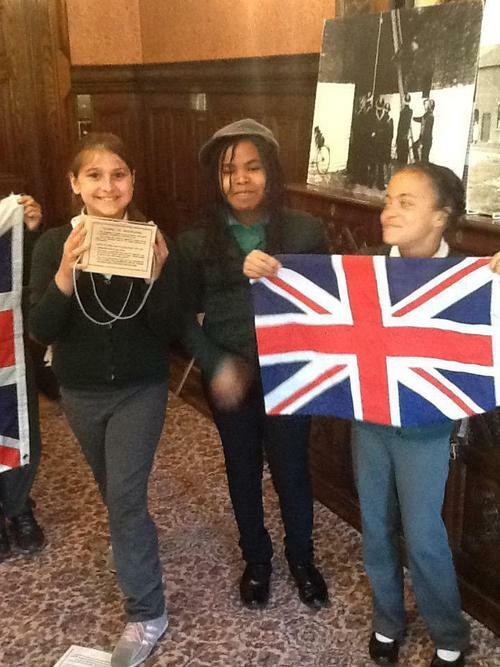 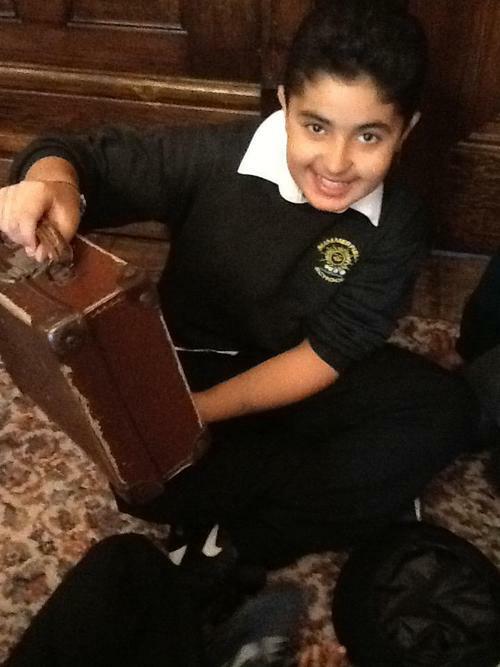 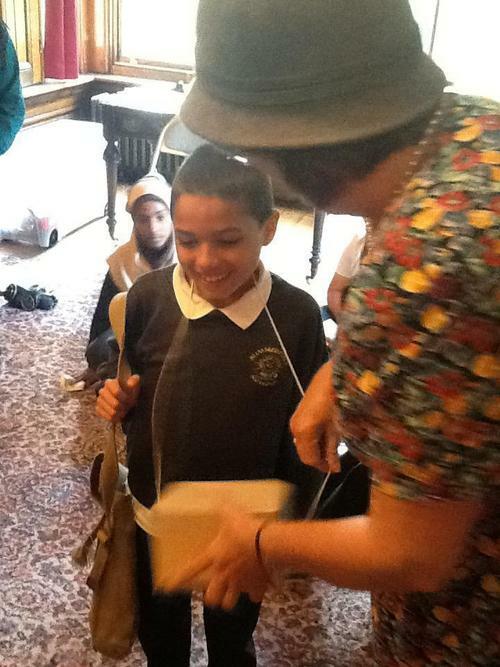 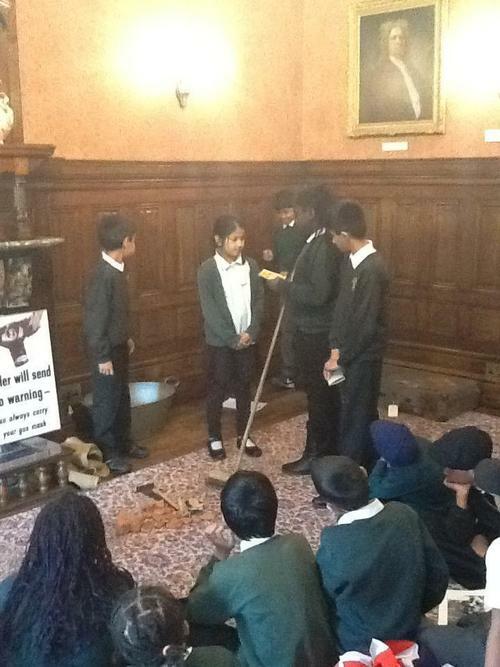 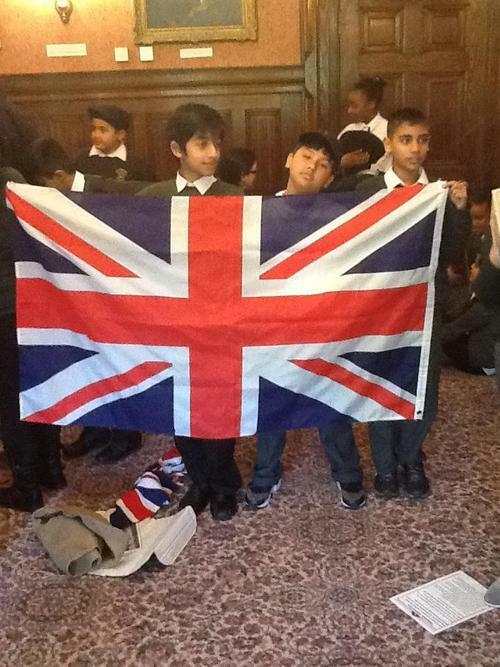 As part of our topic, we went to Haden Hill House Museum in Sandwell and learned how World War 2 changed the lives of people living in Britain. 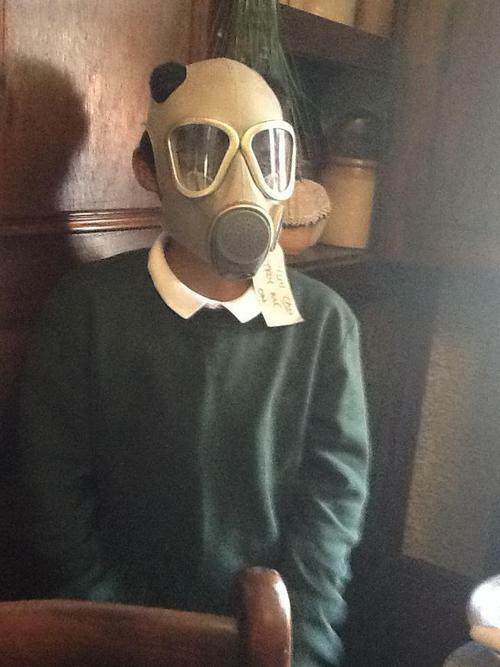 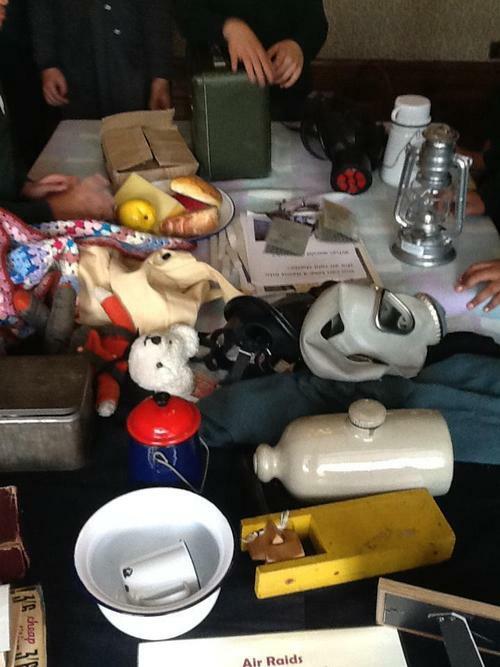 We got to role play what it would have been like to have been evacuated, look at various artefacts rom the war and also see how rationing worked. 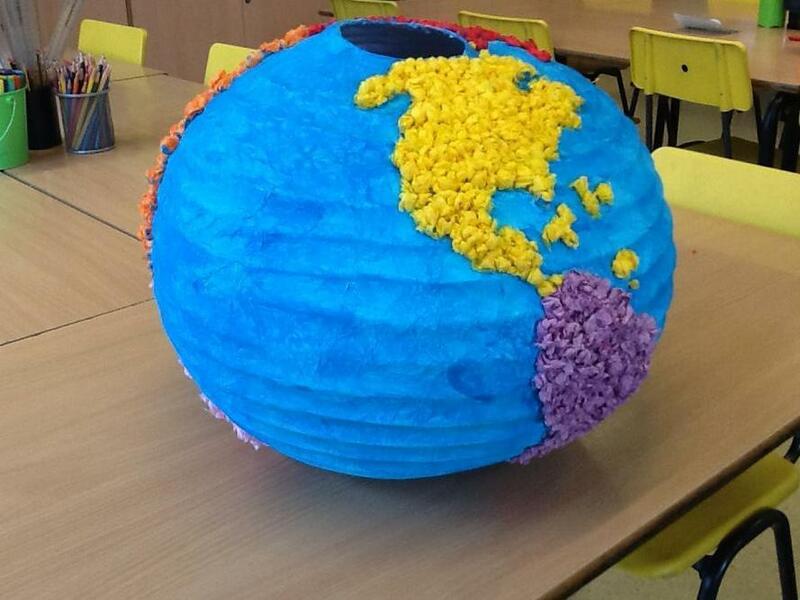 We were asked by Selfridges to make a globe out of sustainable materials. 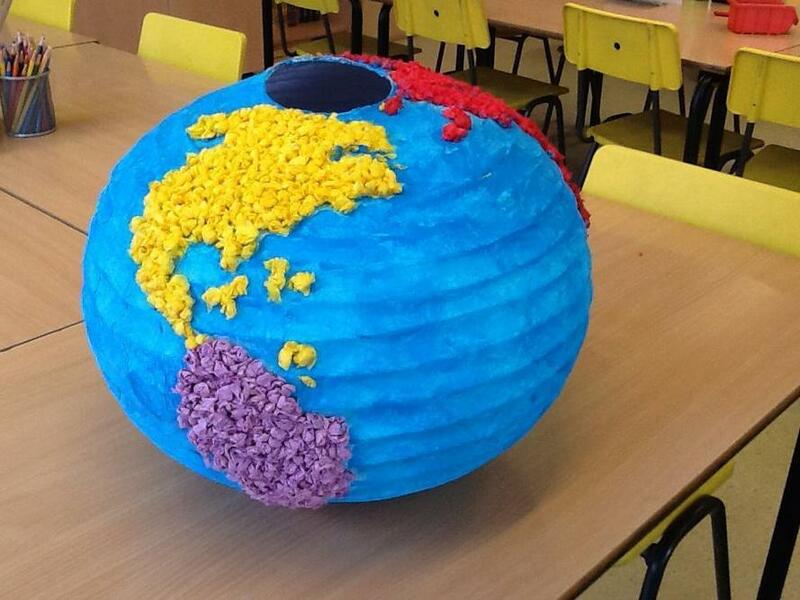 We chose to make our globe out of only paper, as paper is a recyclable material. 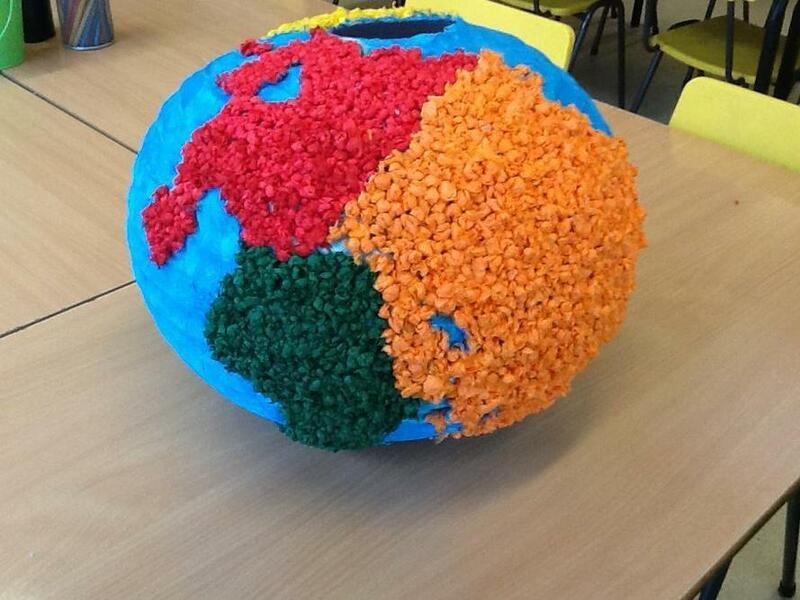 We worked hard to make our globe look realistic and bright! 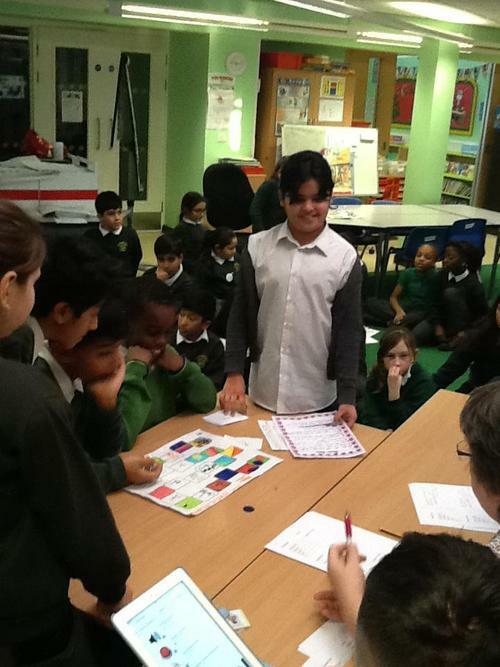 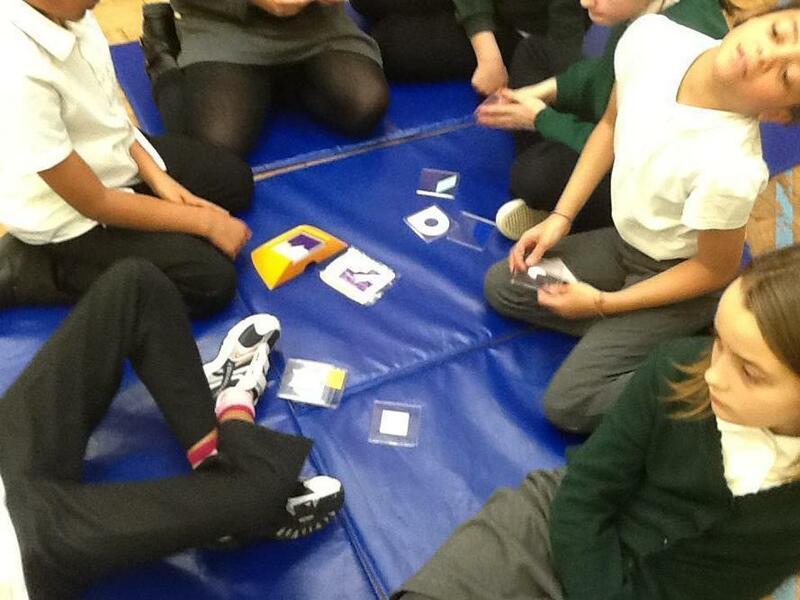 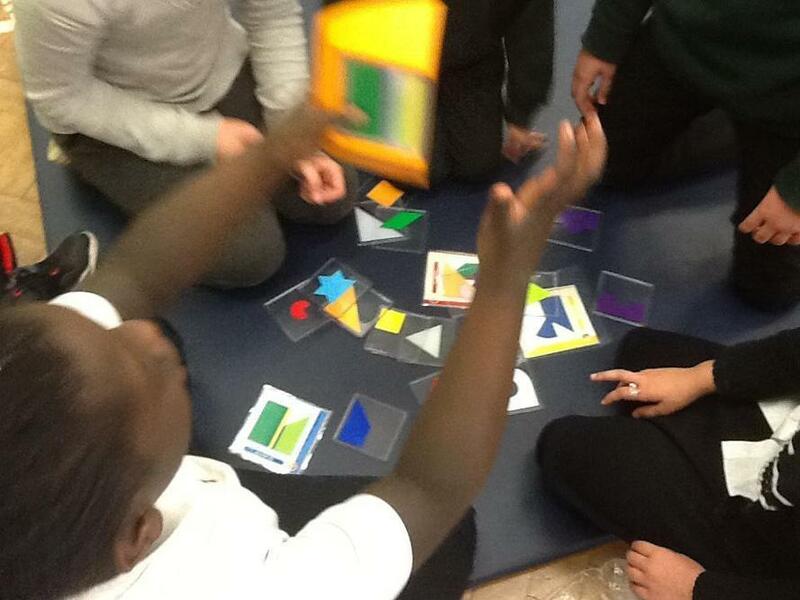 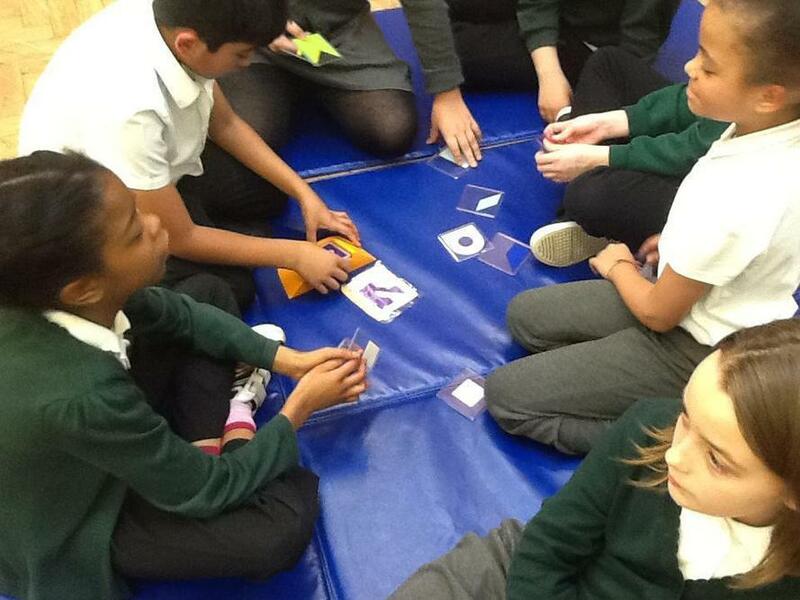 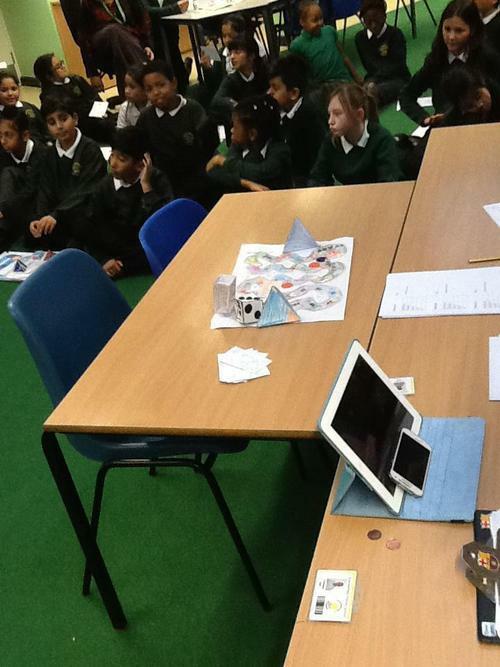 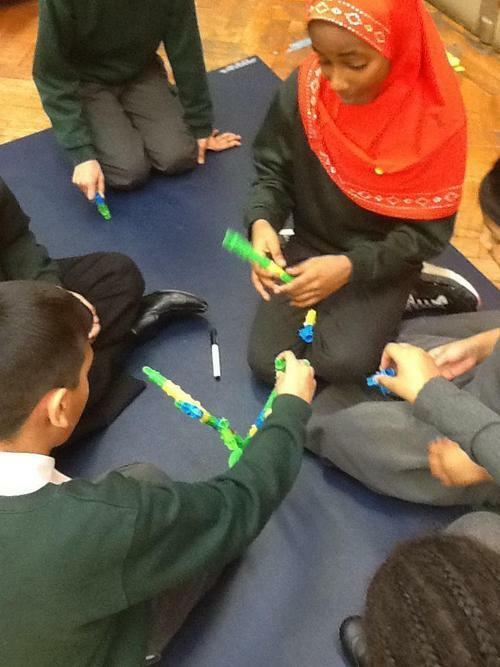 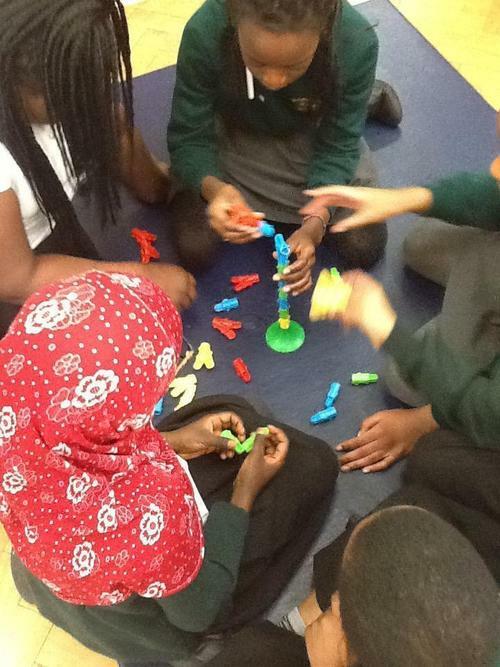 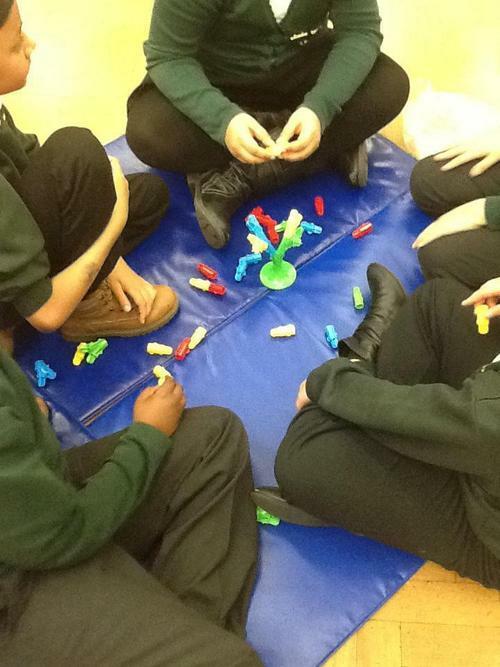 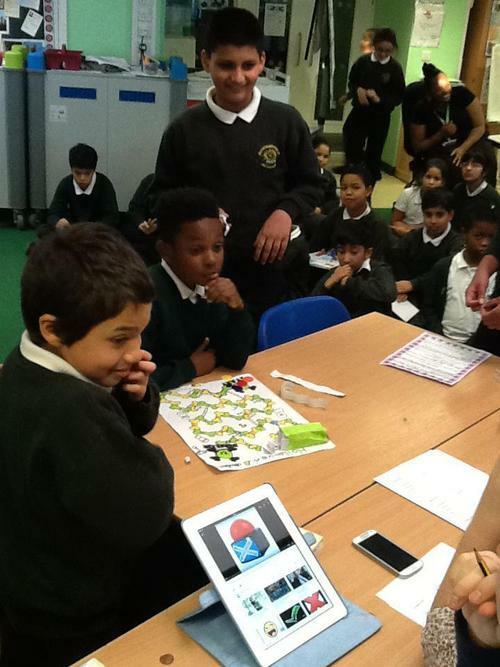 We were lucky enough to have a maths puzzle day whereby we had to solve a variety of mathematical puzzles. 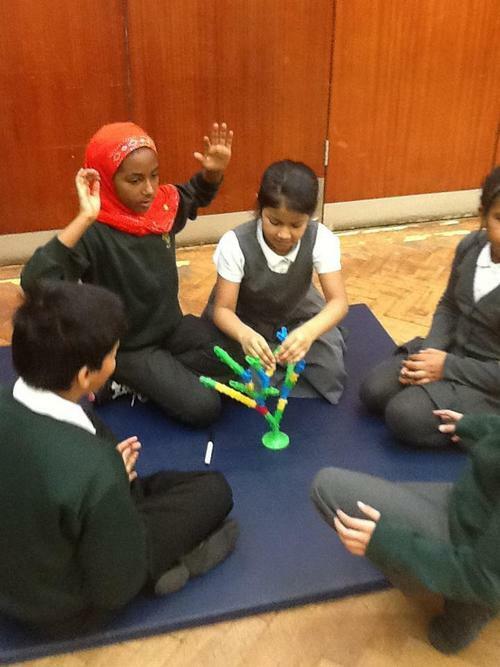 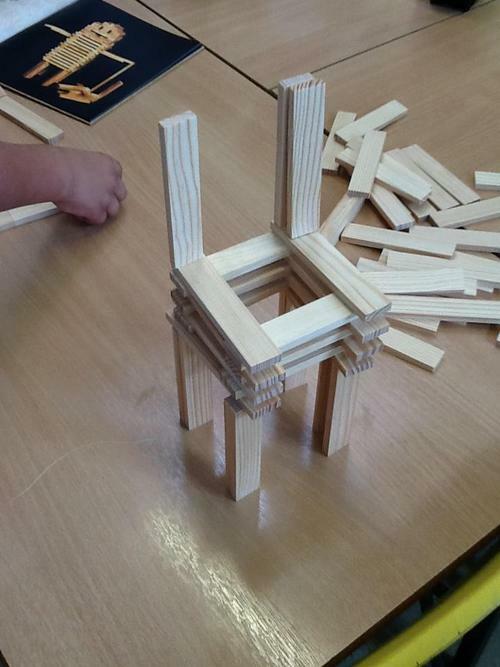 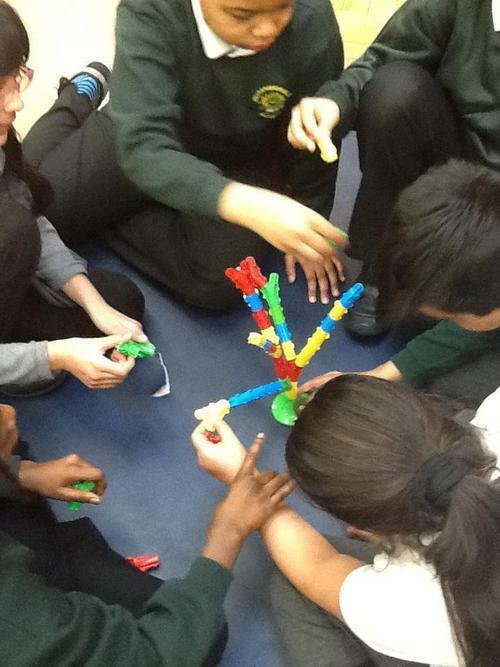 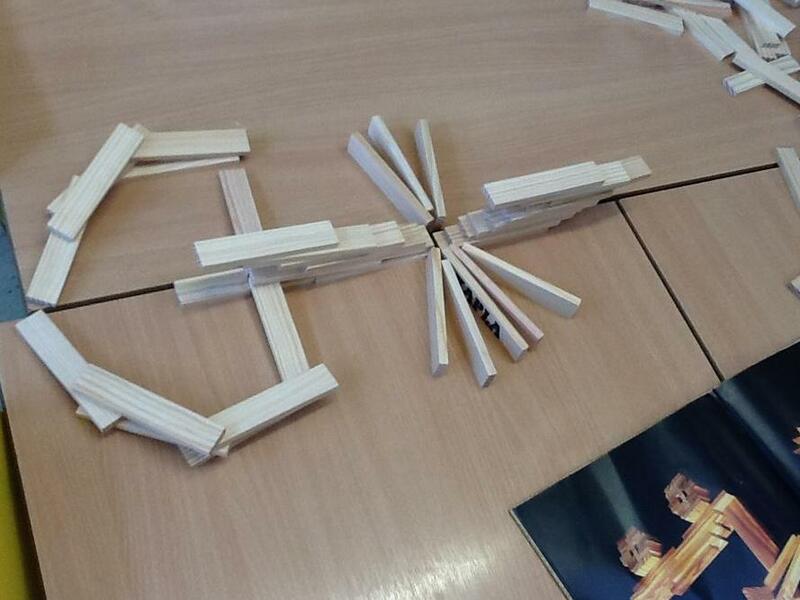 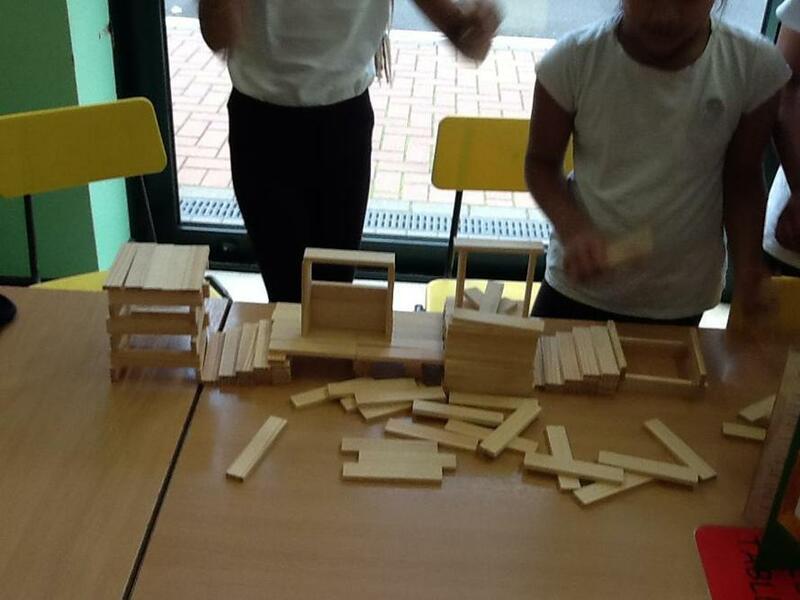 We worked in groups and had lots of fun. 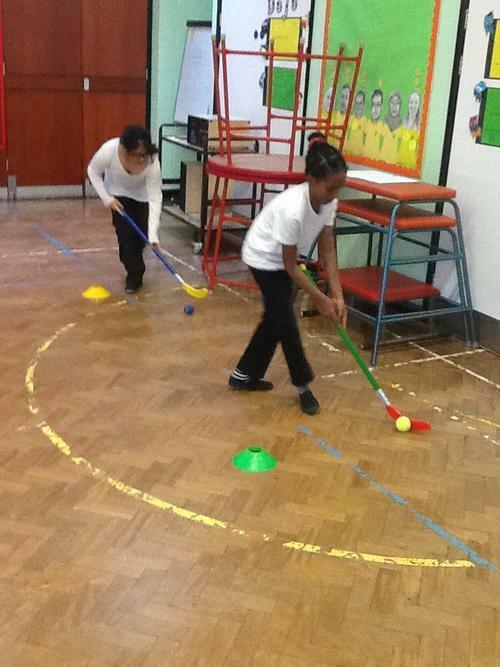 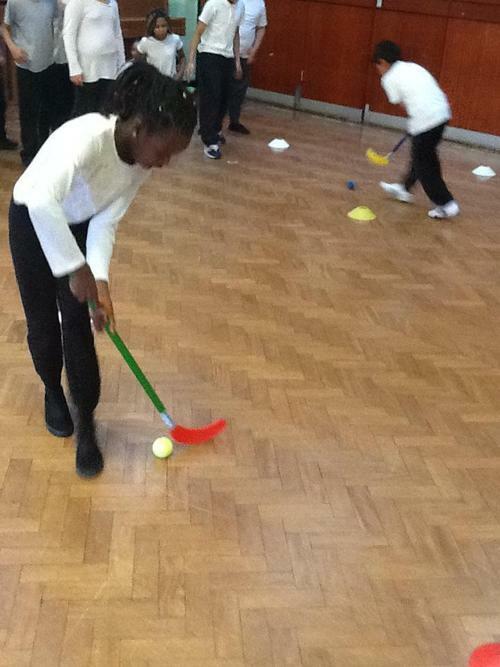 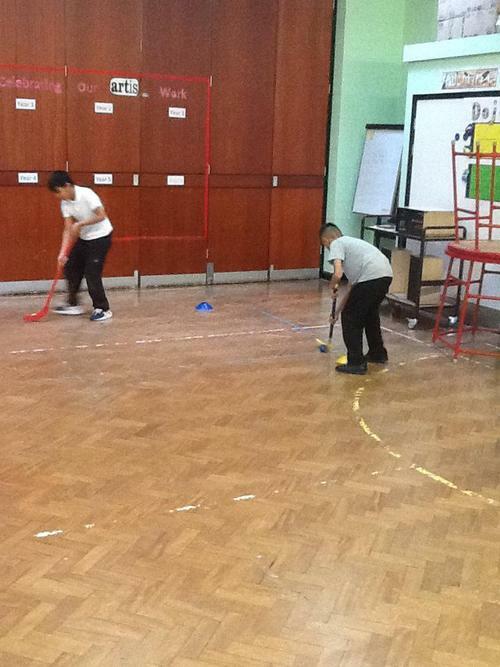 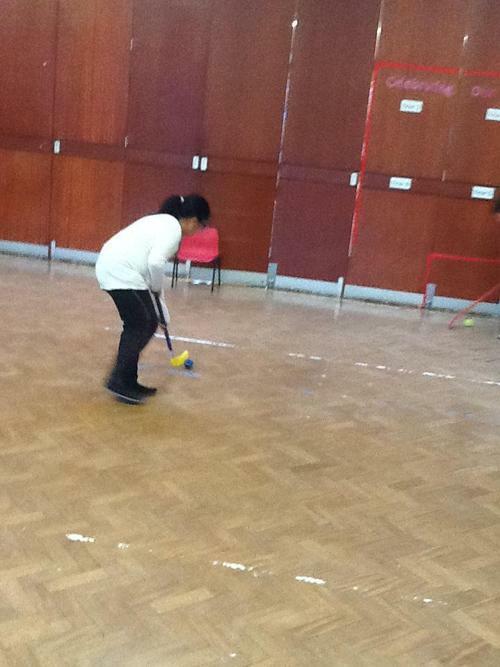 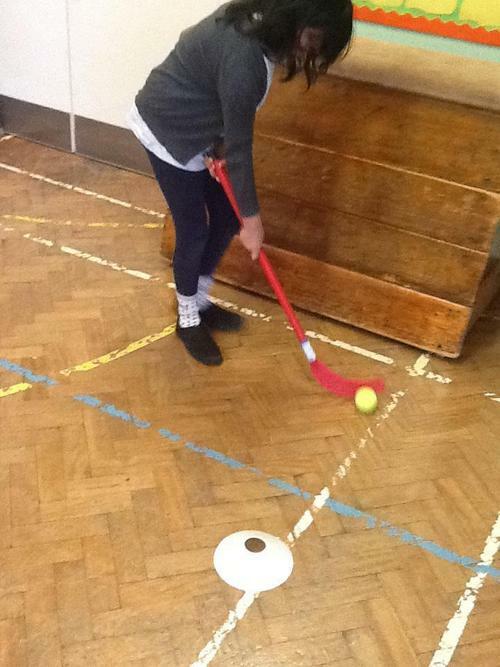 In PE this term, we have been practising hockey. 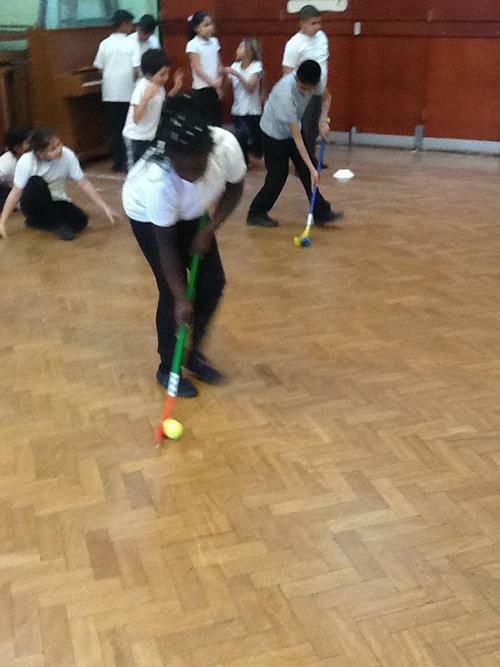 We have learnt how to hold a hockey stick correctly, dribble a ball through cones and control a ball accurately. 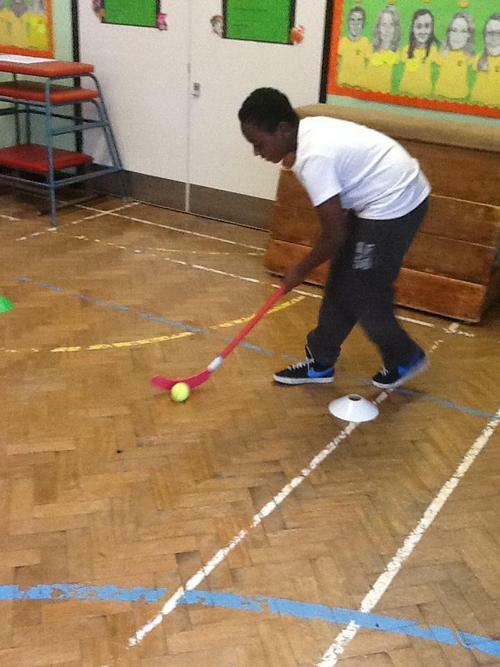 We have also worked in teams to participate in enjoyable hockey matches. 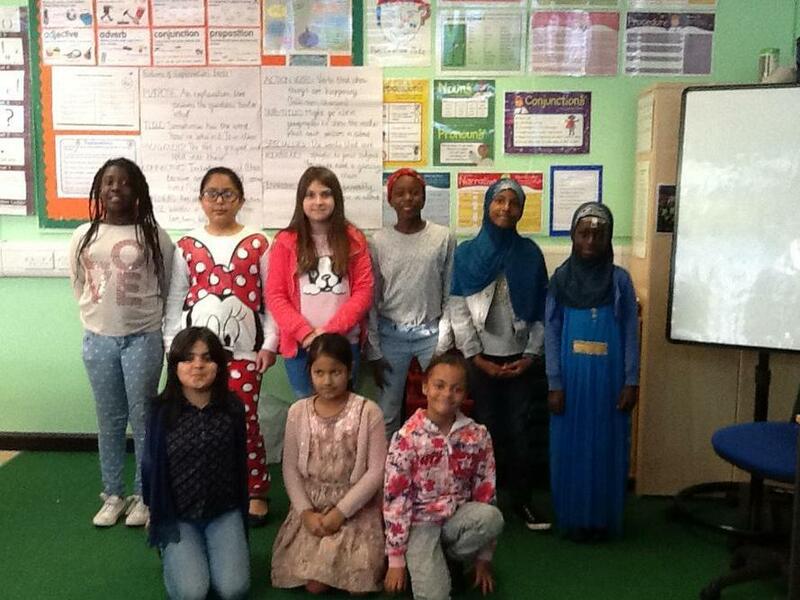 Friday 13th November was Children In Need and to help raise money for the cause, we came to school wearing non-uniform and made donations to the charity. 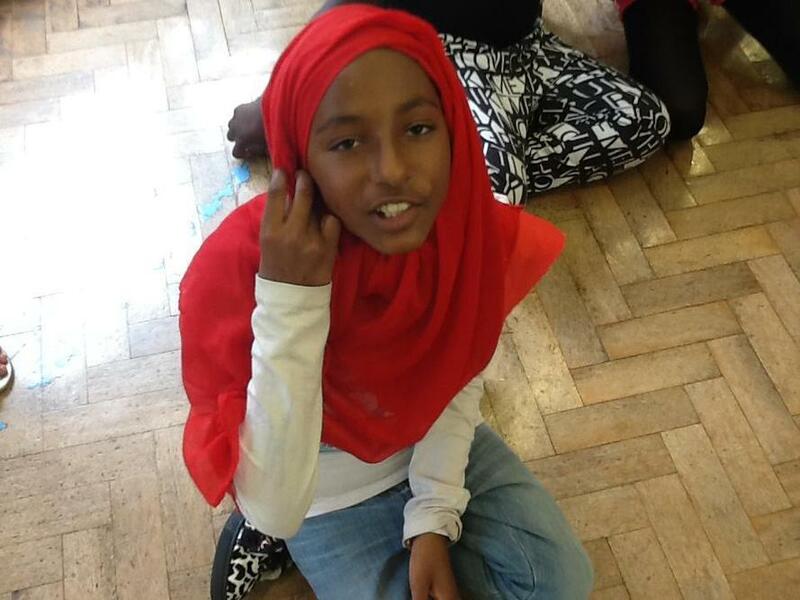 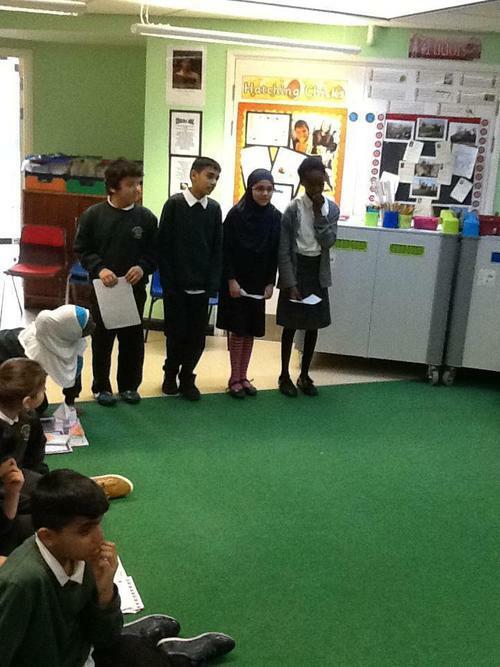 Some children even did a sponsored silence for the day!